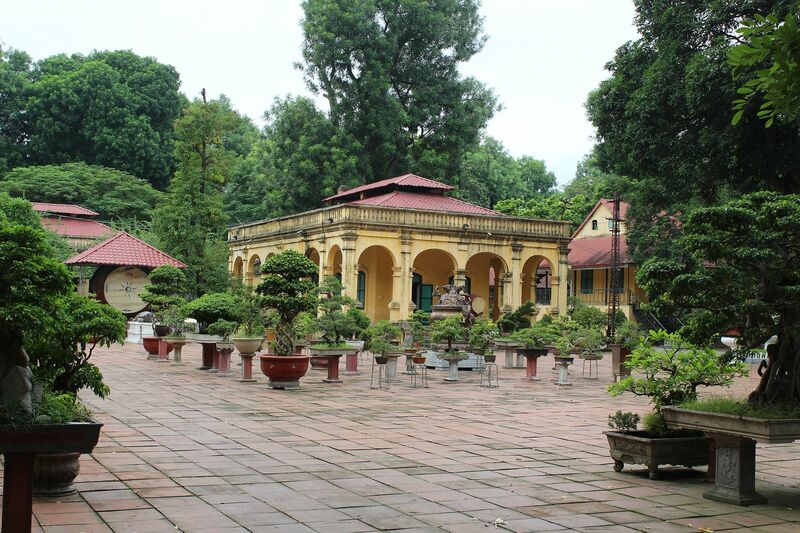 fantastic place to visit, and if anyone here does head off to Hanoi, i highly recomend that you add this place to your visit. 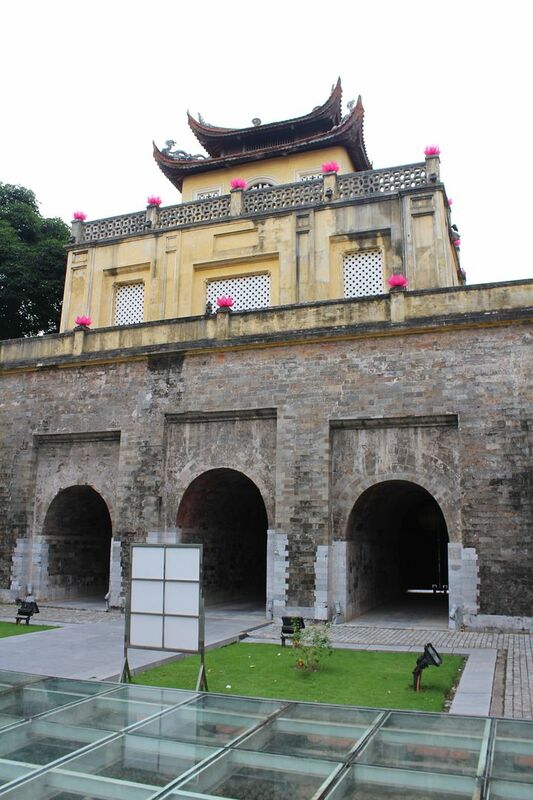 The central old citadel of Hanoi was the former residence of Vietnamese monarchs dating back to Đại Việt, when the city was known as Thăng Long. 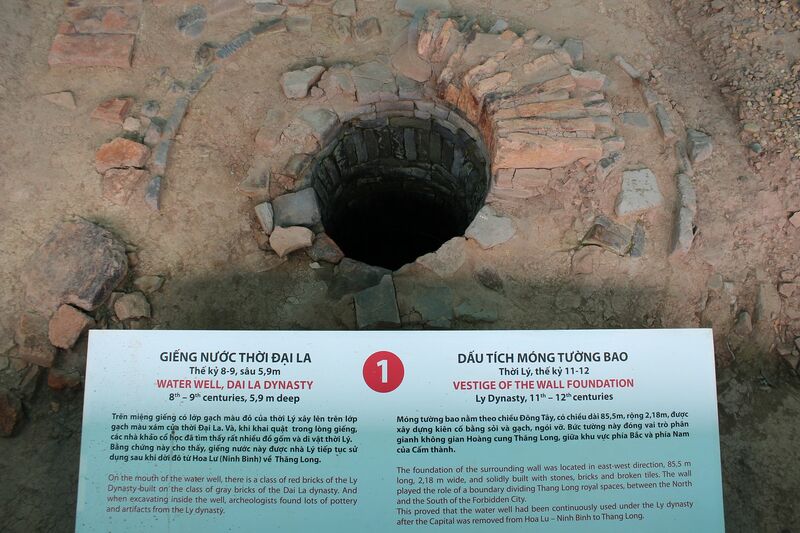 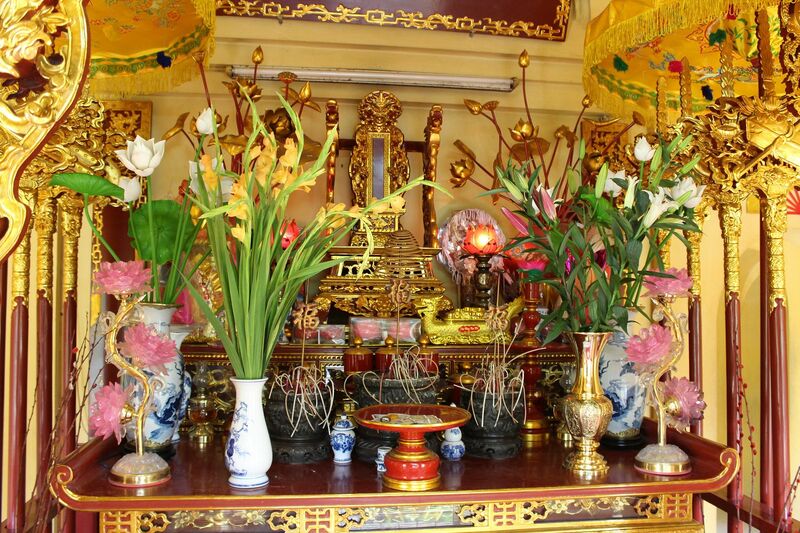 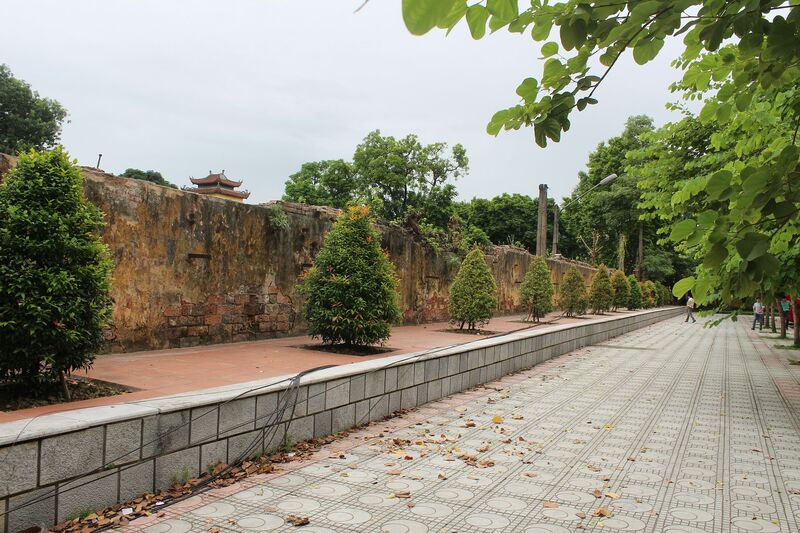 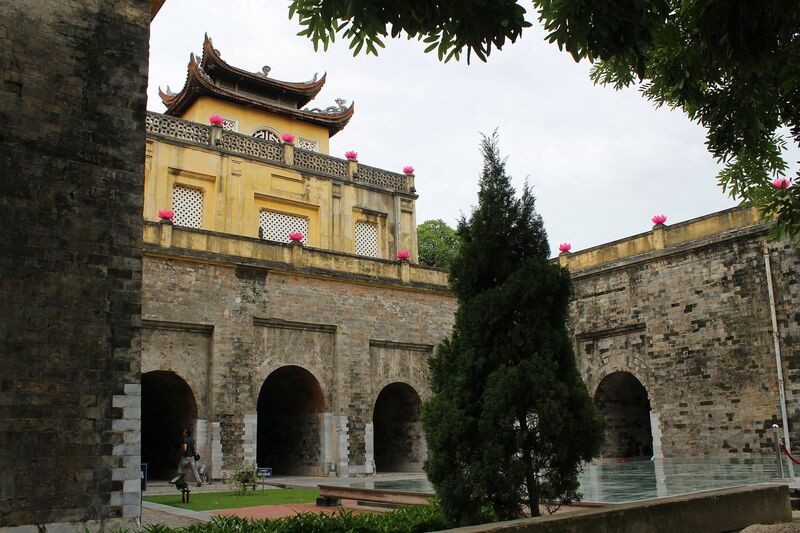 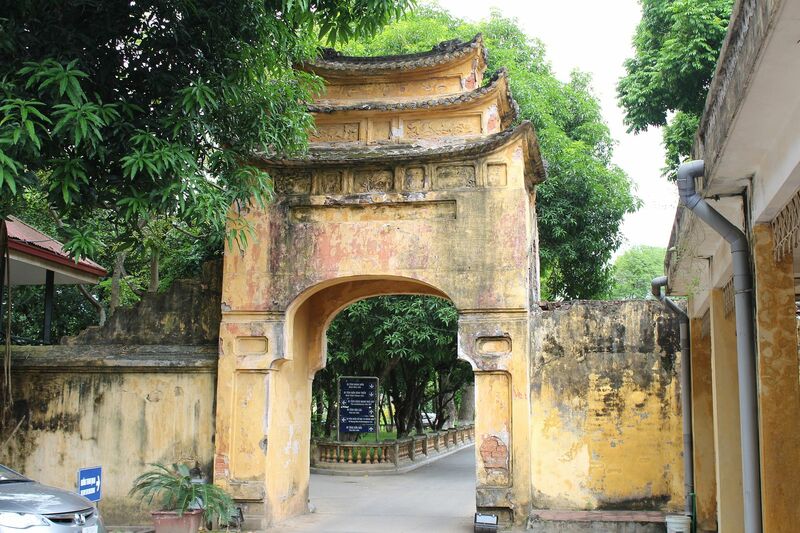 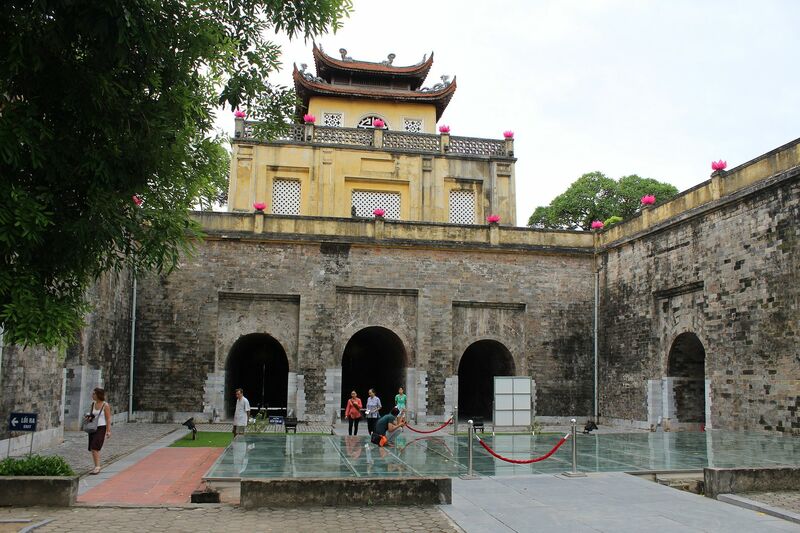 The Imperial Citadel of Thang Long was constructed earliest by the Ly dynasty in 1010 and remained the seat of the Vietnamese court until 1810, when Huế became the capital city. 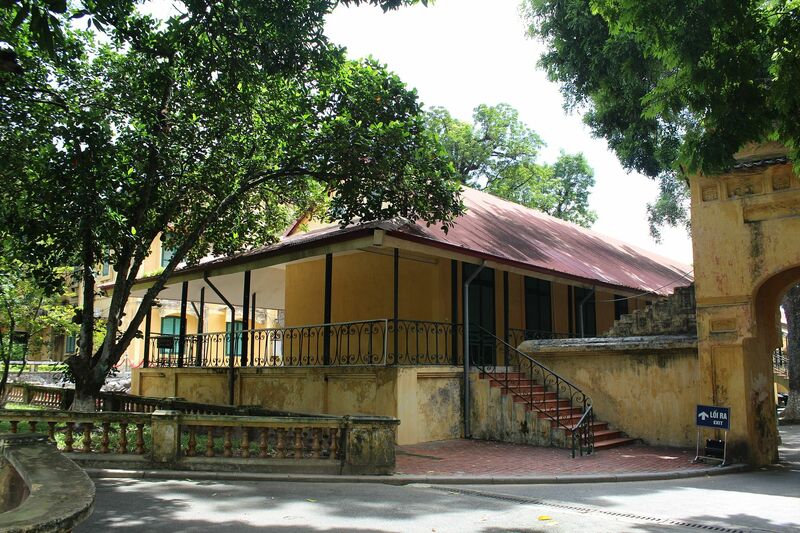 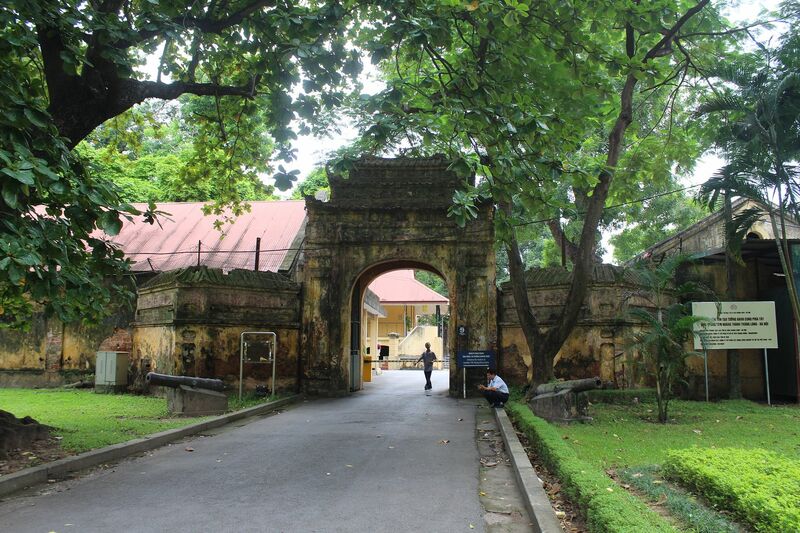 The royal palaces and other various structures were largely destroyed by the colonial French in the late 19th century. 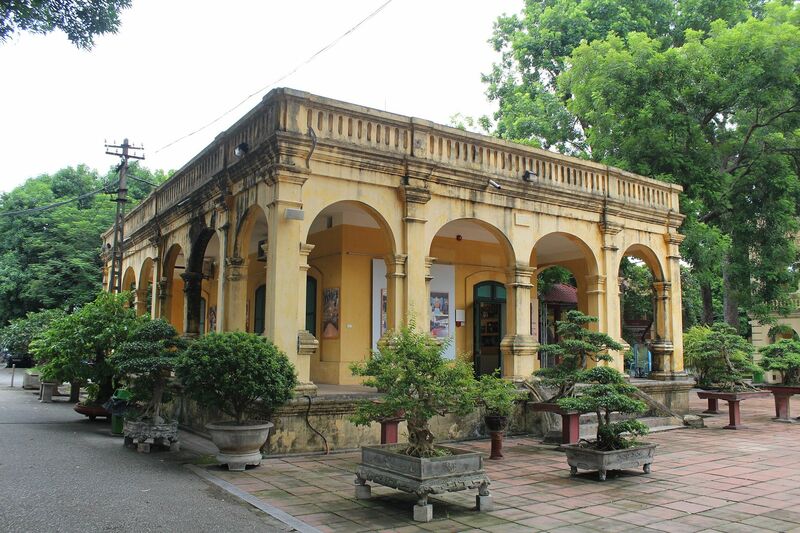 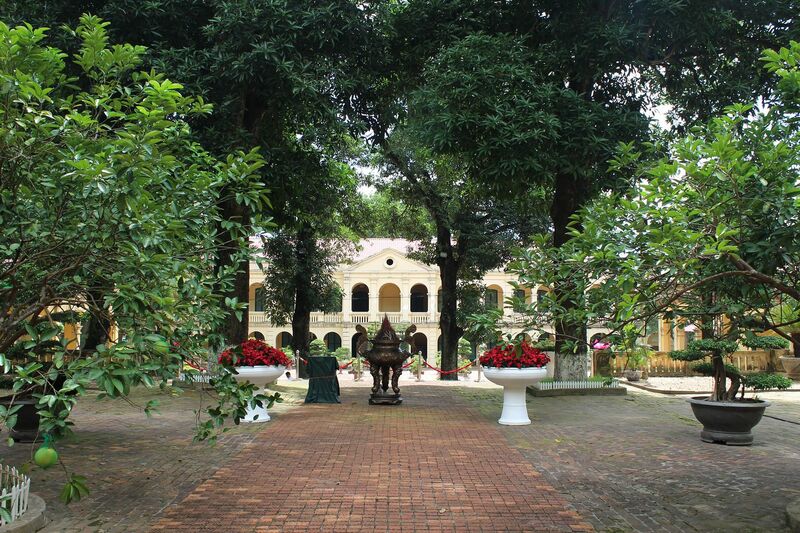 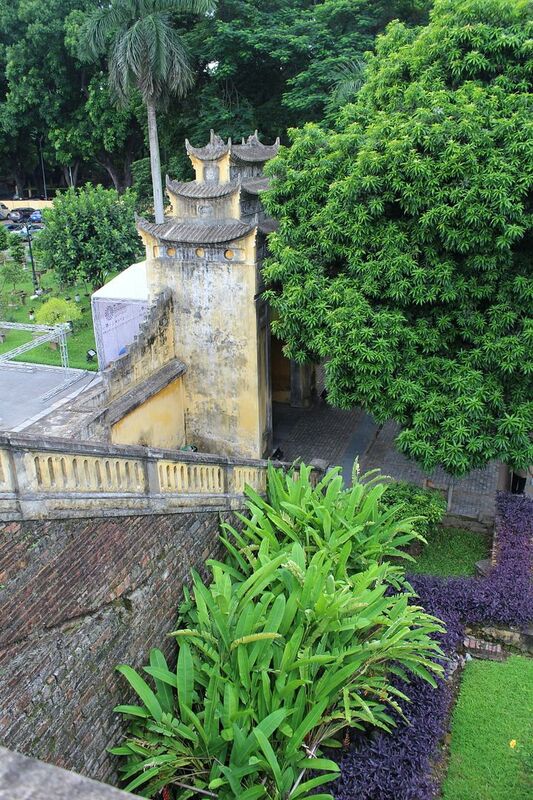 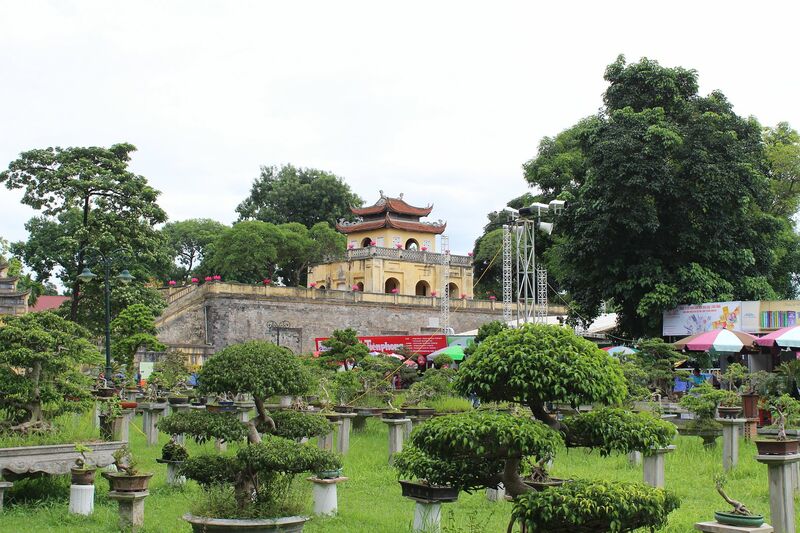 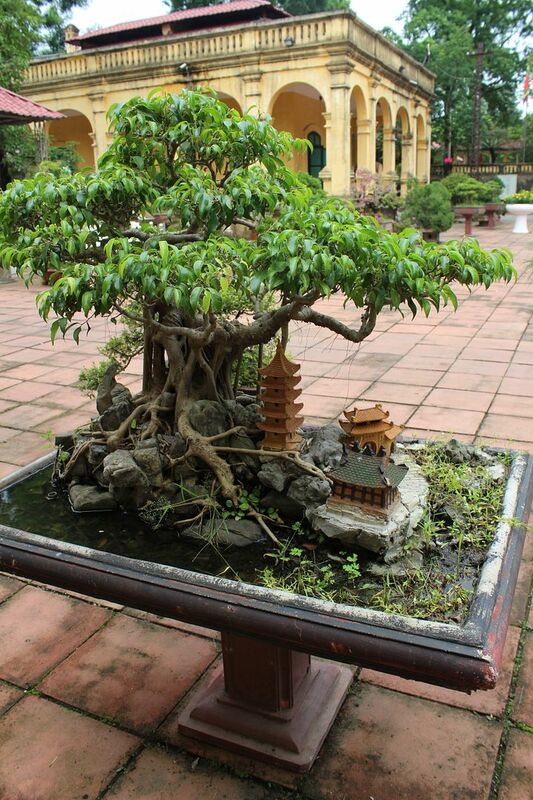 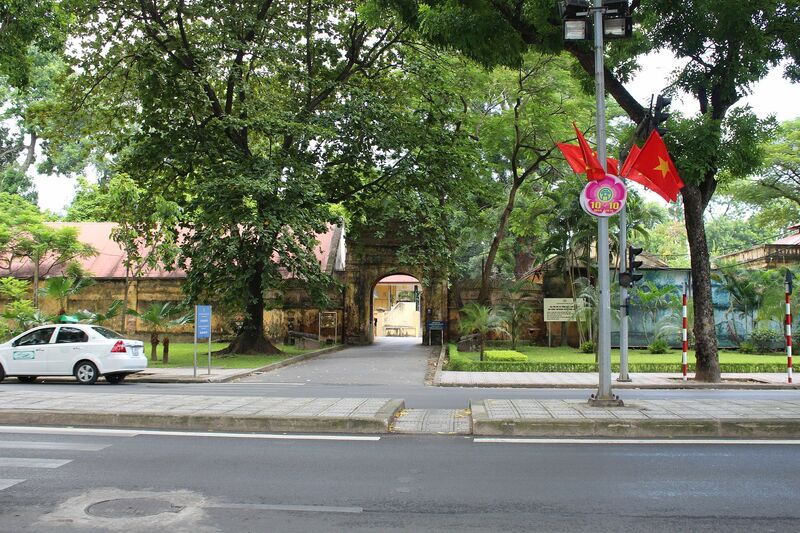 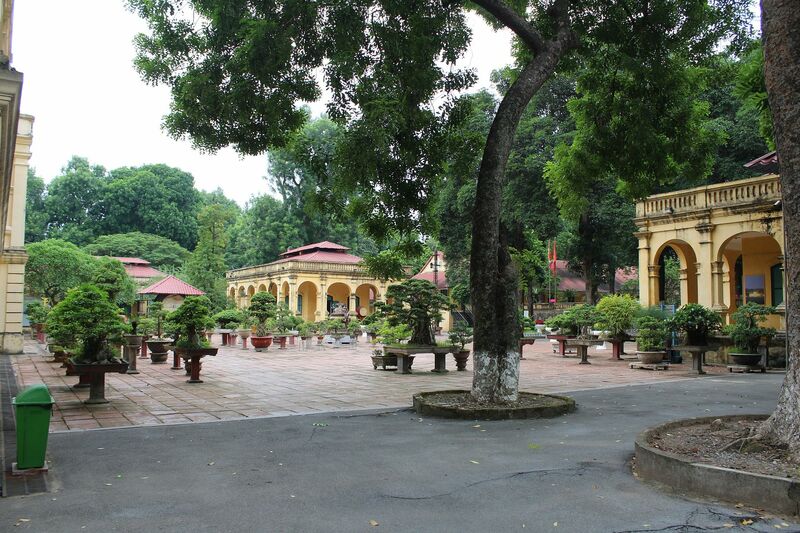 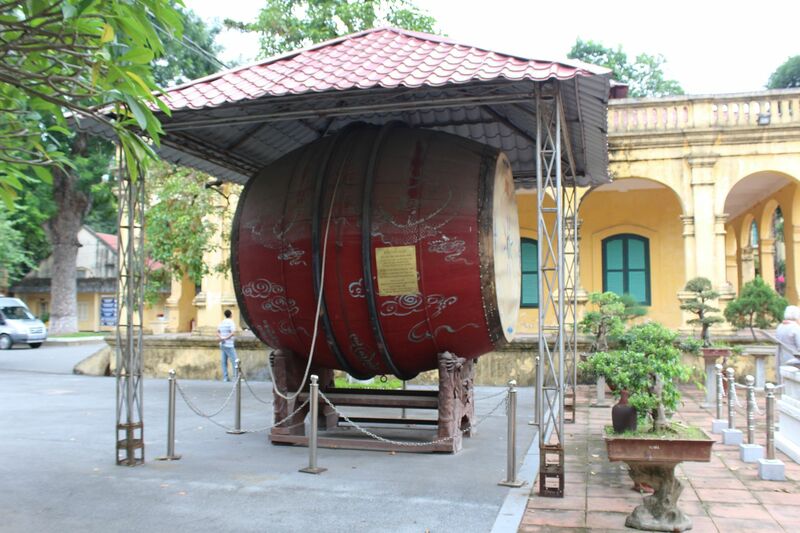 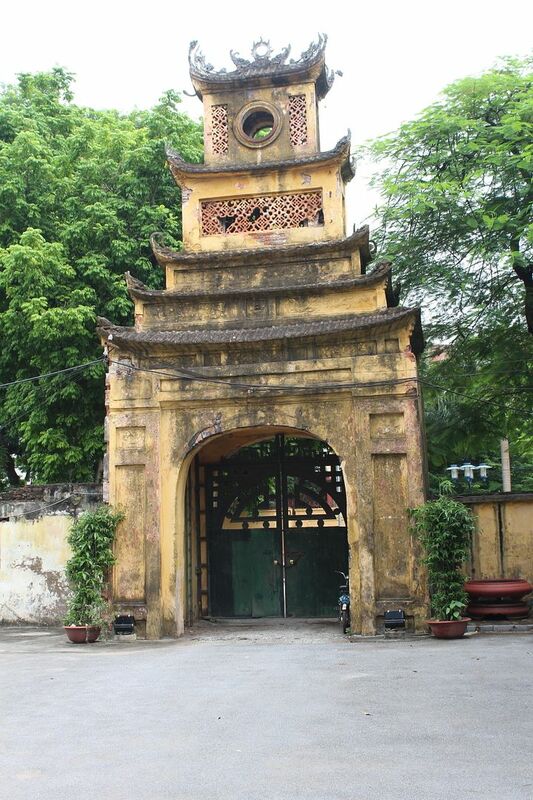 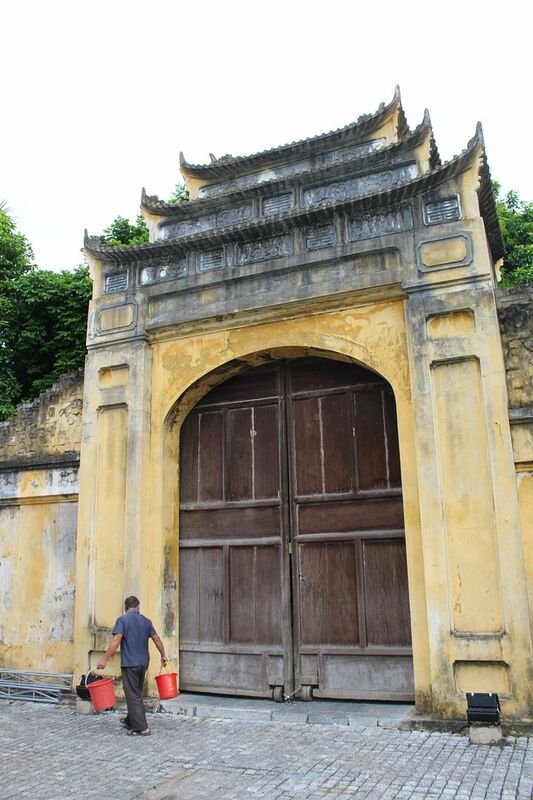 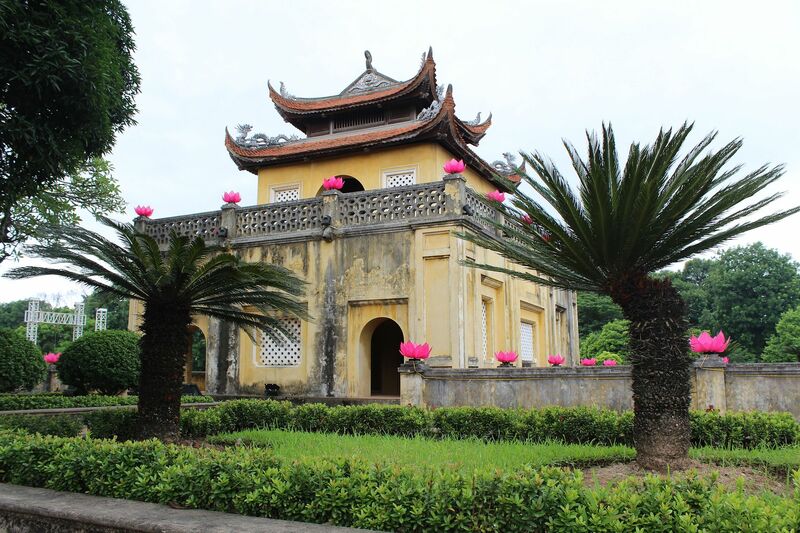 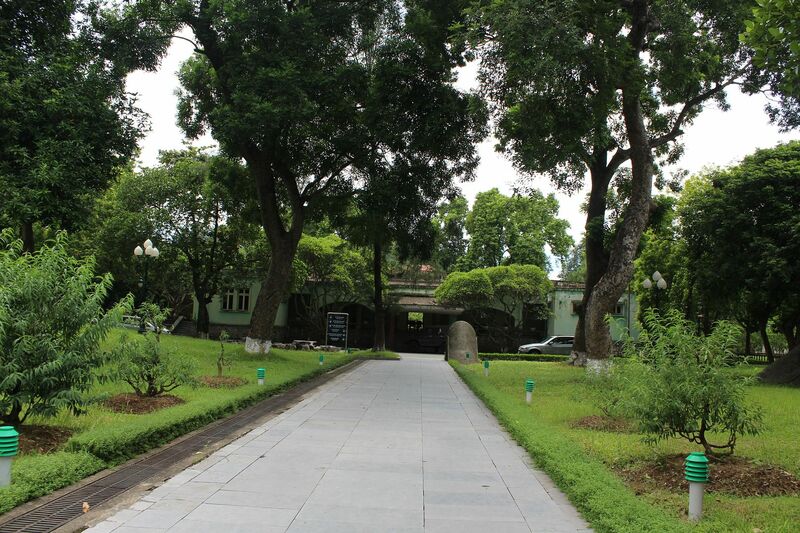 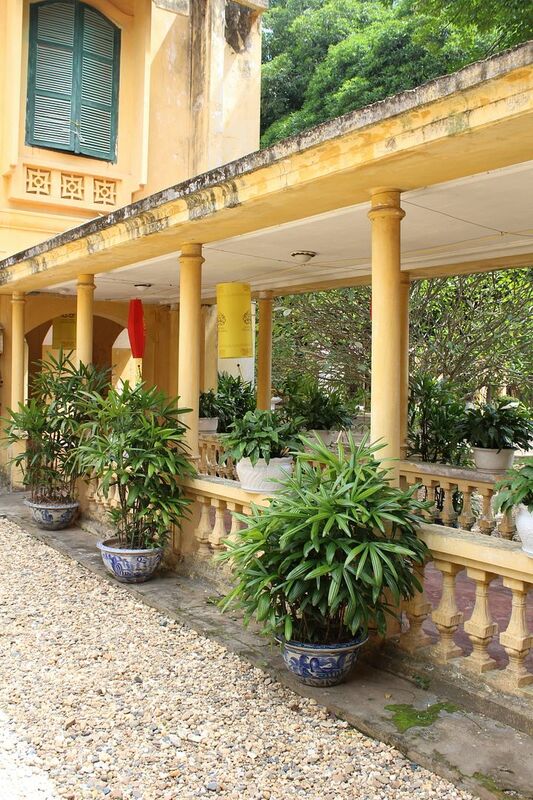 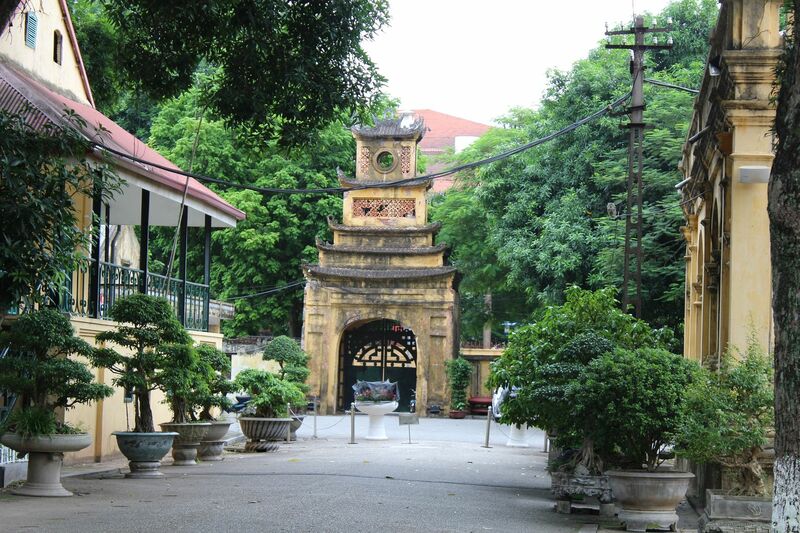 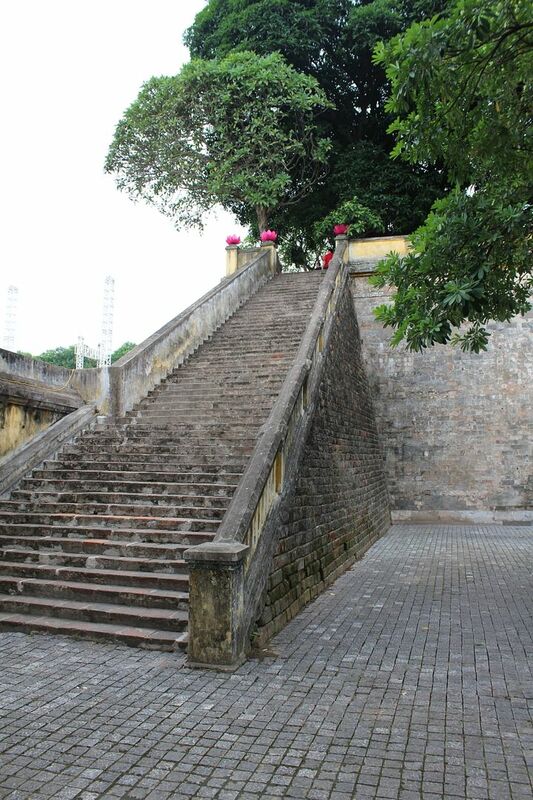 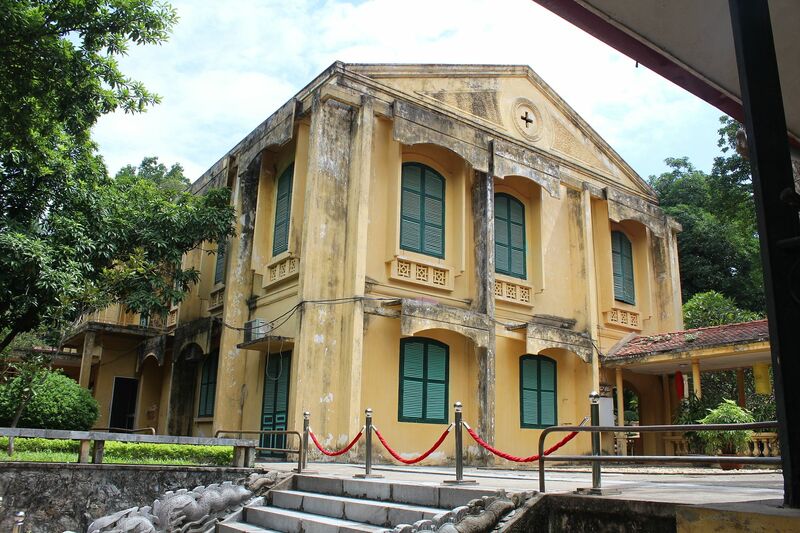 Some structures remain such as Doan Mon gate and the Flag Tower of Hanoi, as well as the steps of Kinh Thiên Palace and the Hậu Lâu (Princess' Palace). 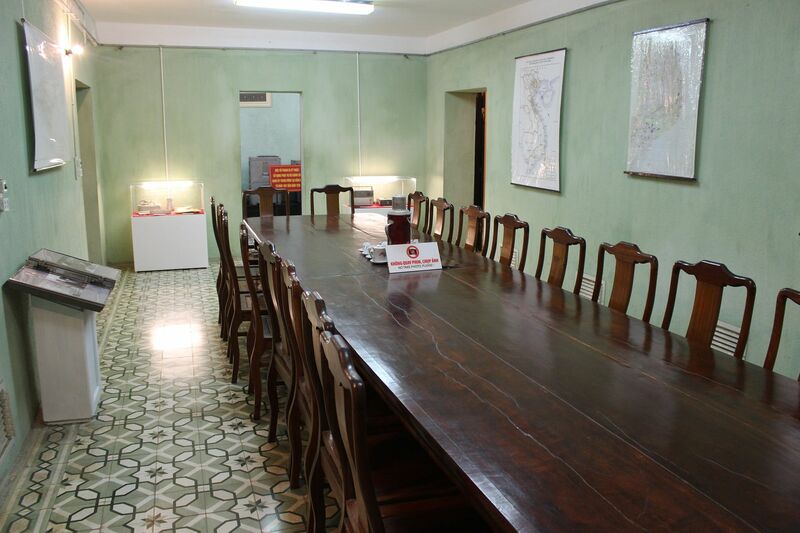 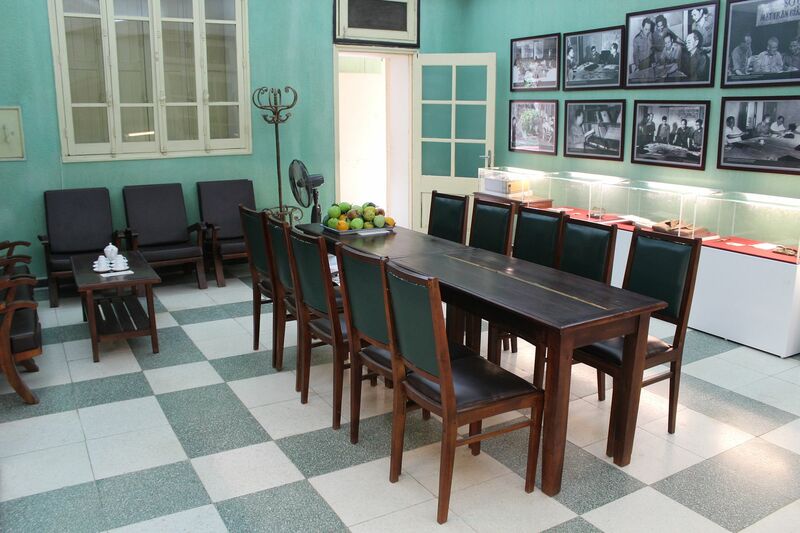 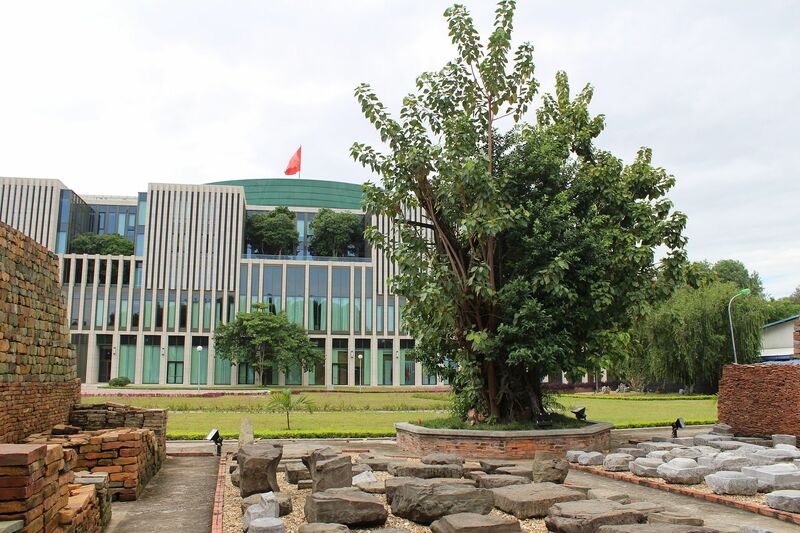 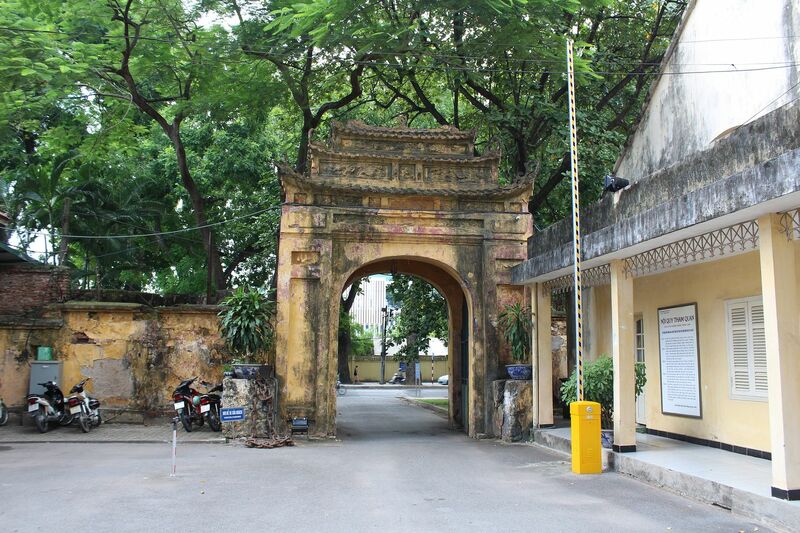 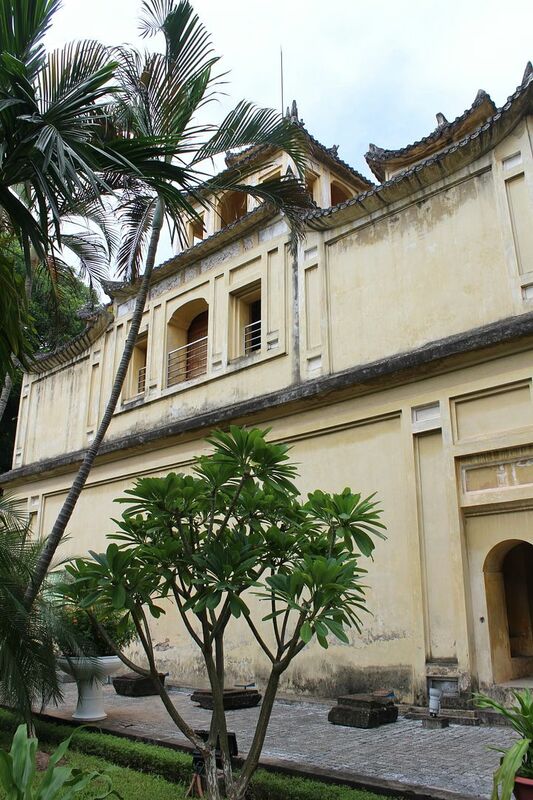 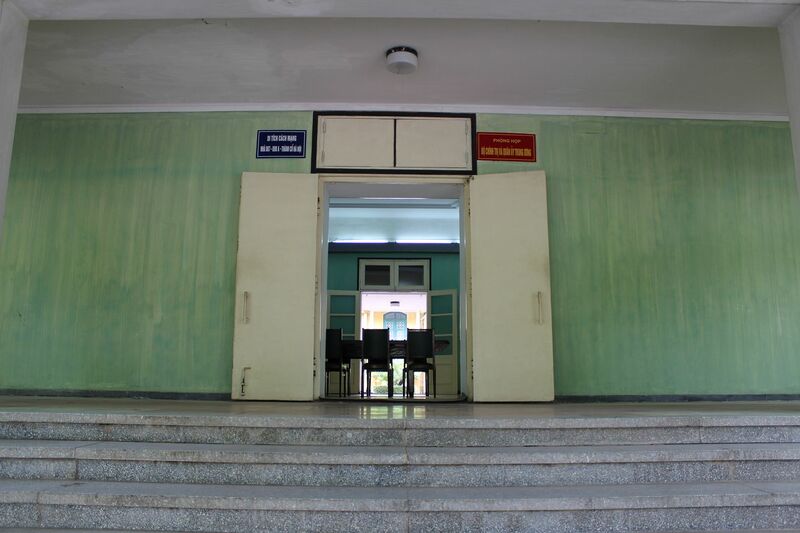 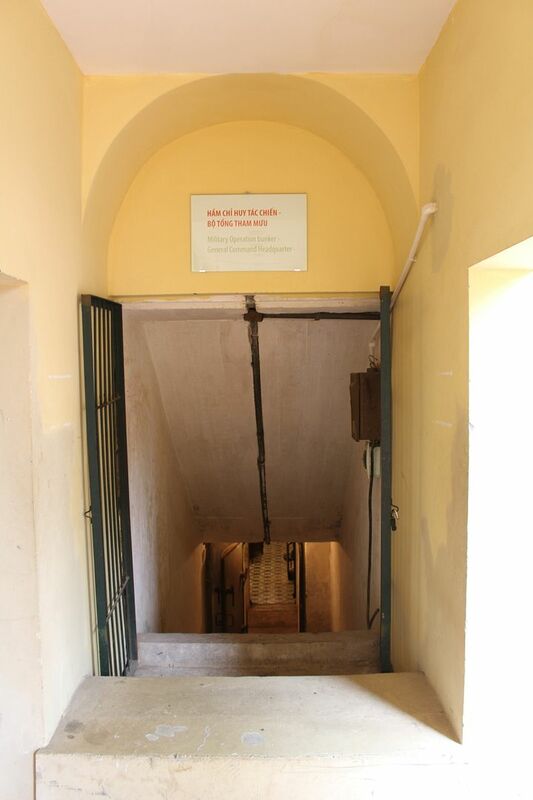 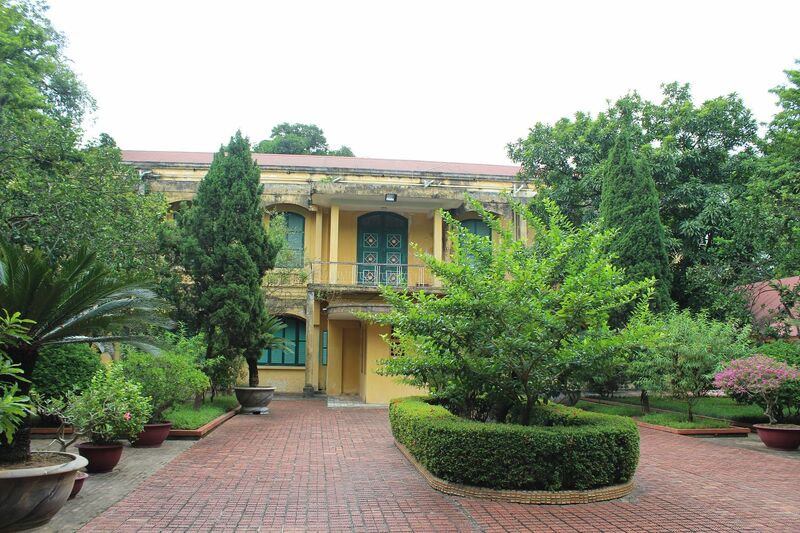 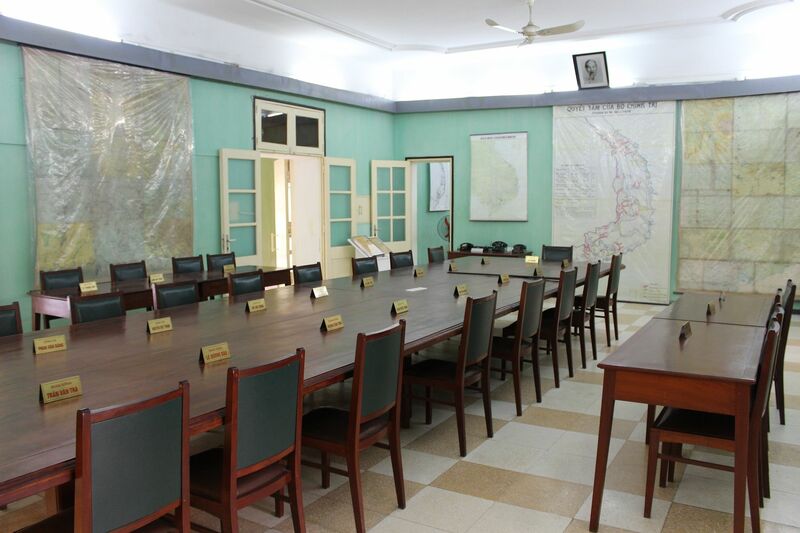 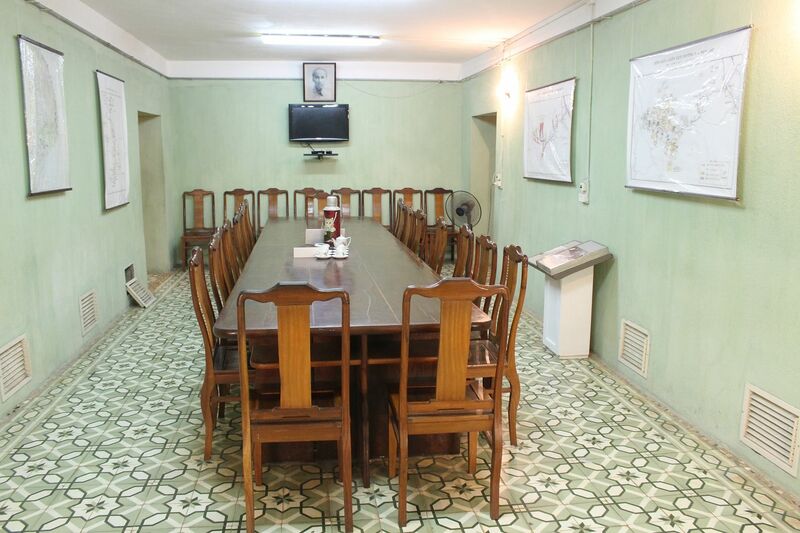 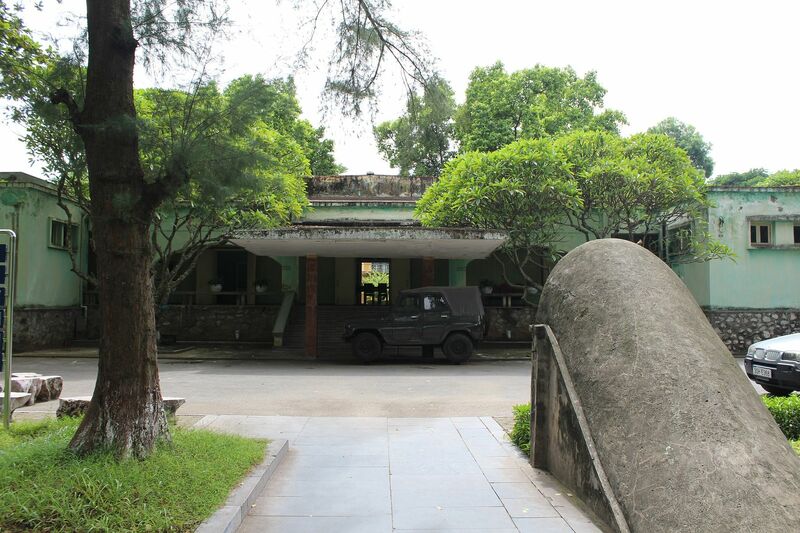 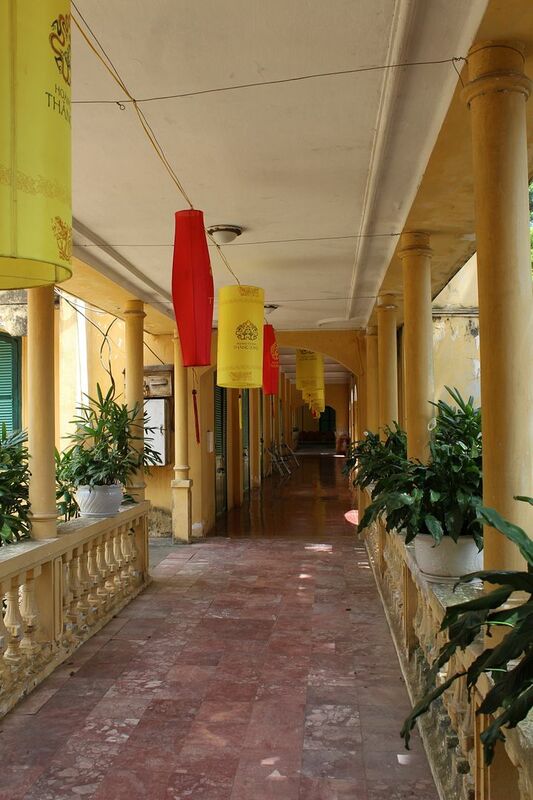 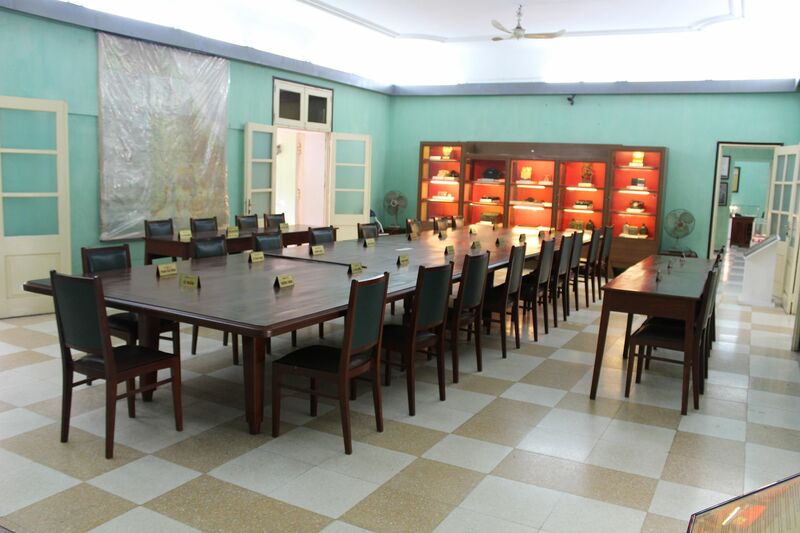 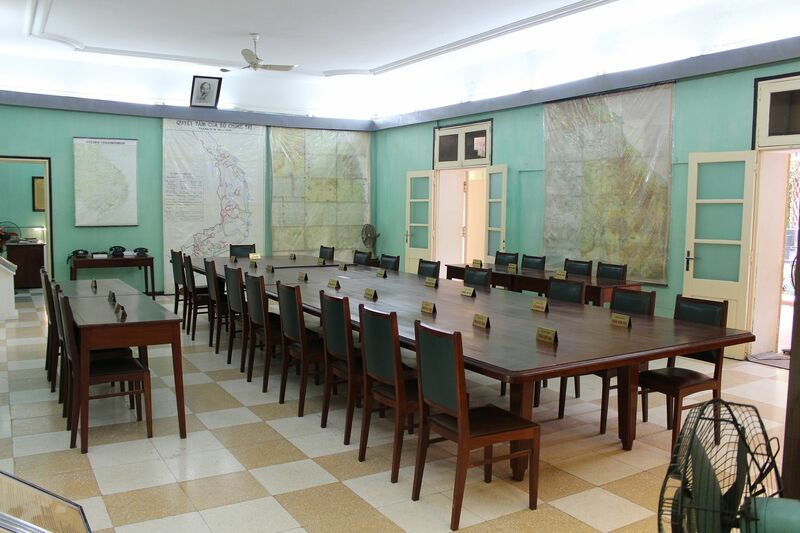 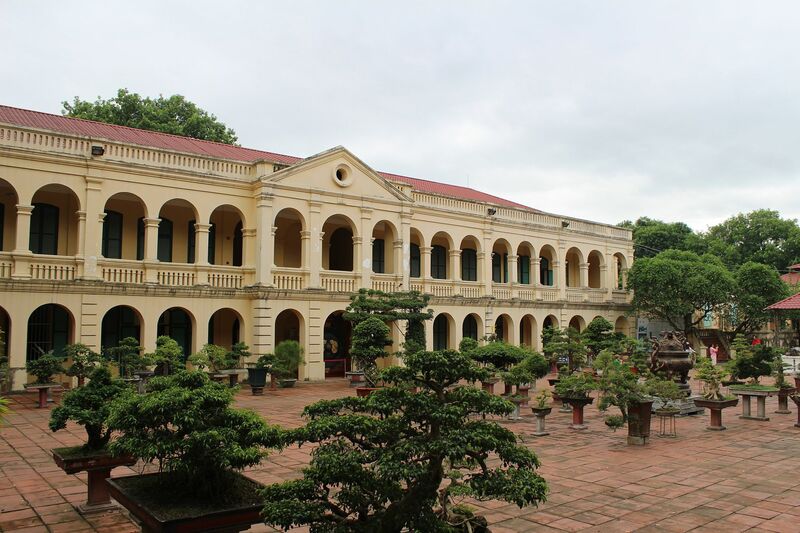 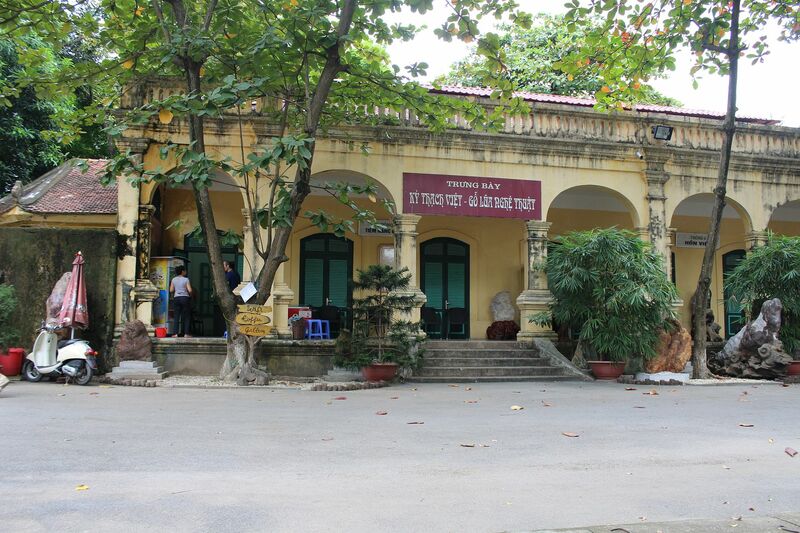 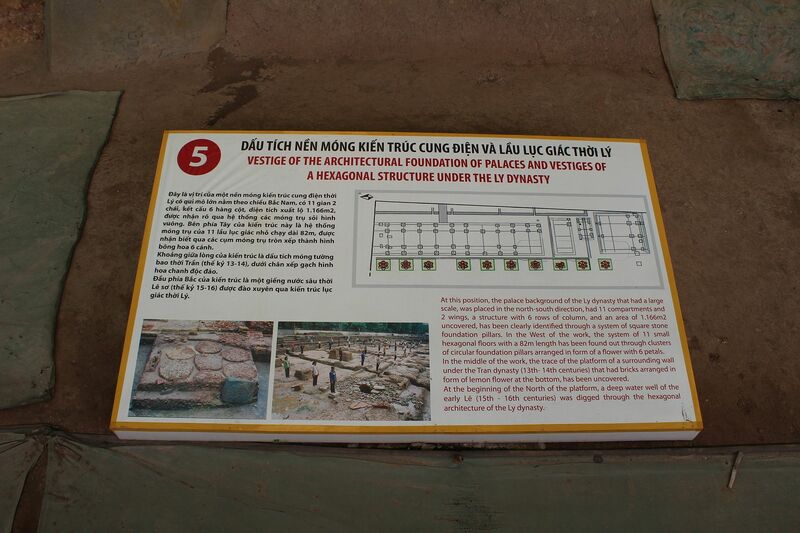 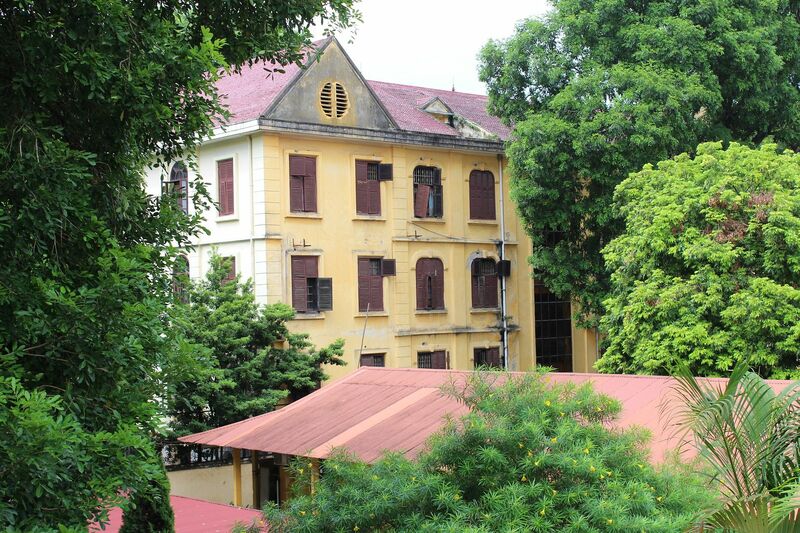 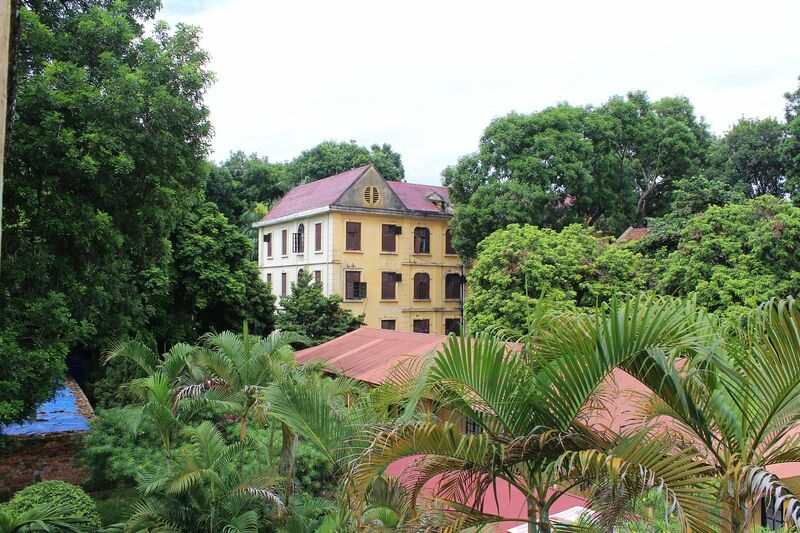 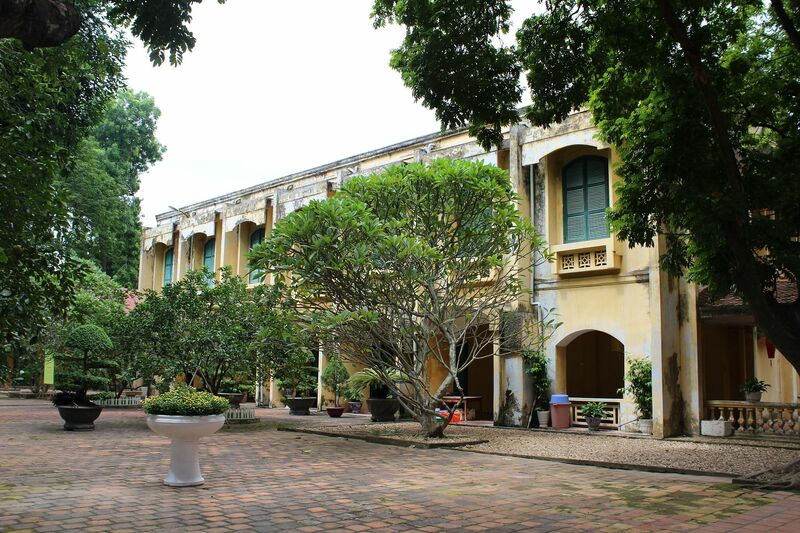 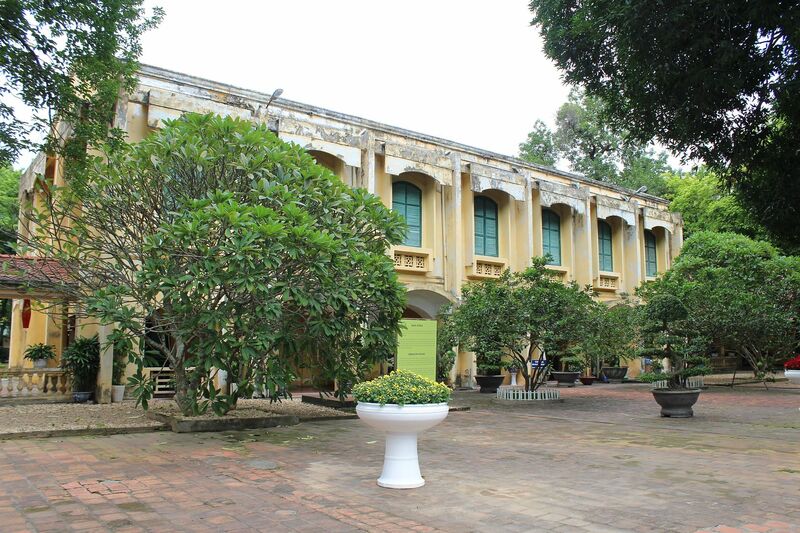 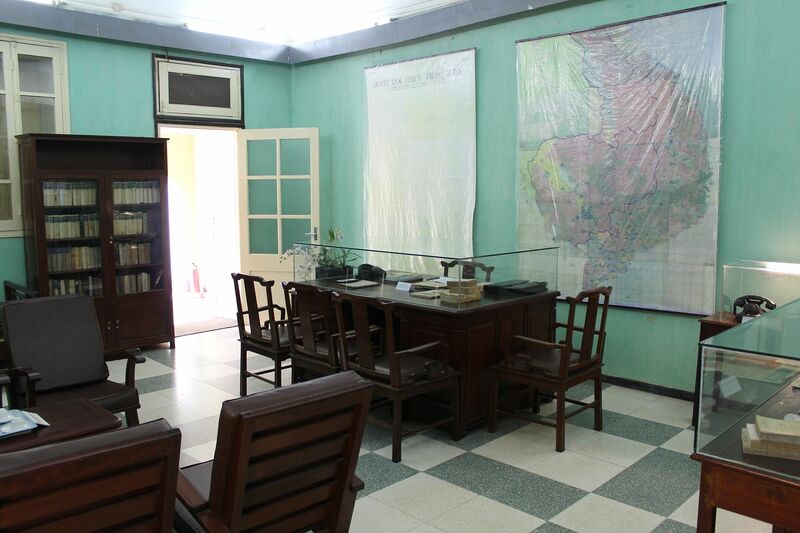 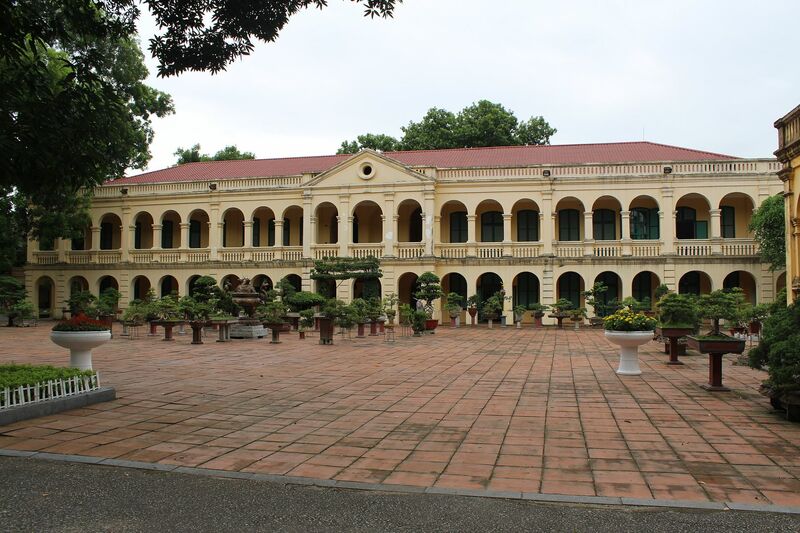 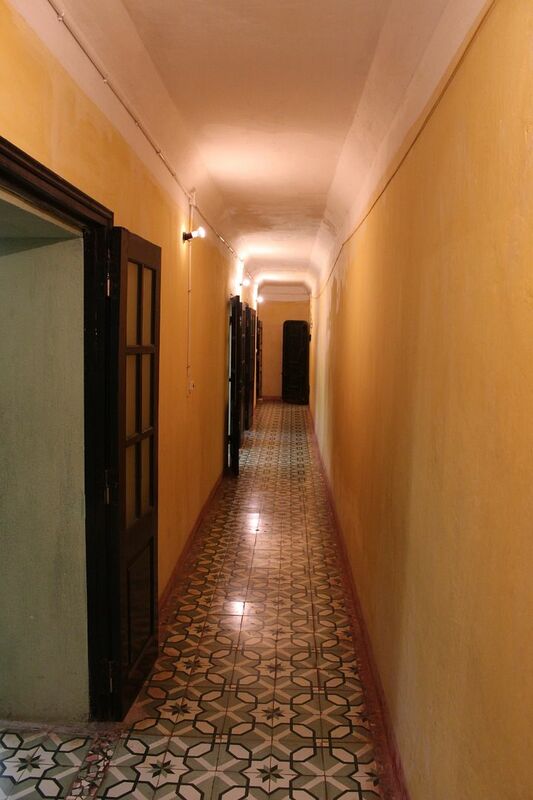 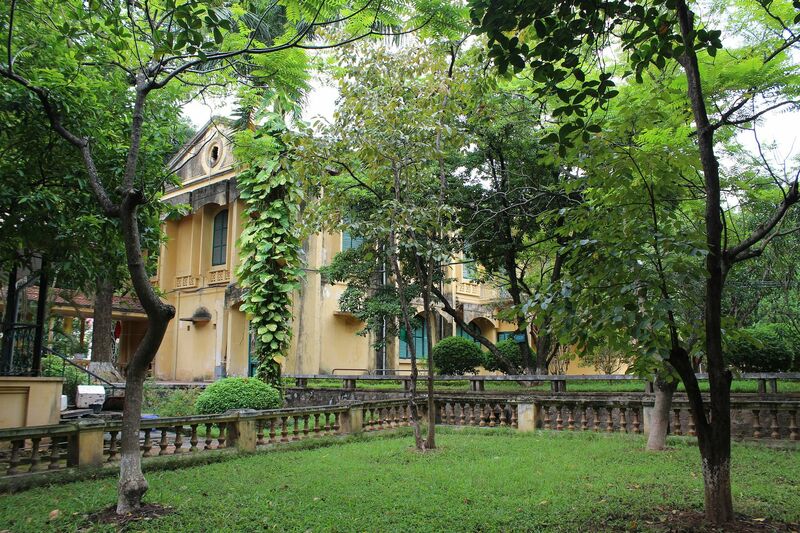 The Vietnamese military command under General Giap, had its headquarters in the citadel in the building known as D67. 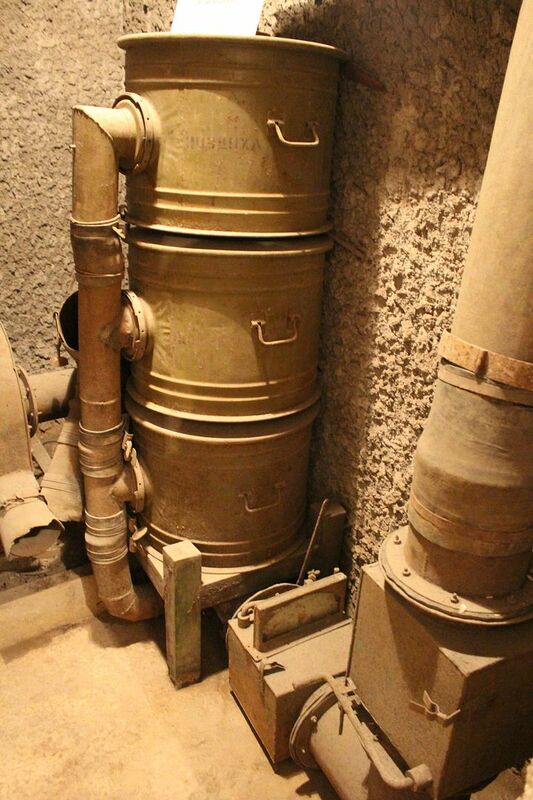 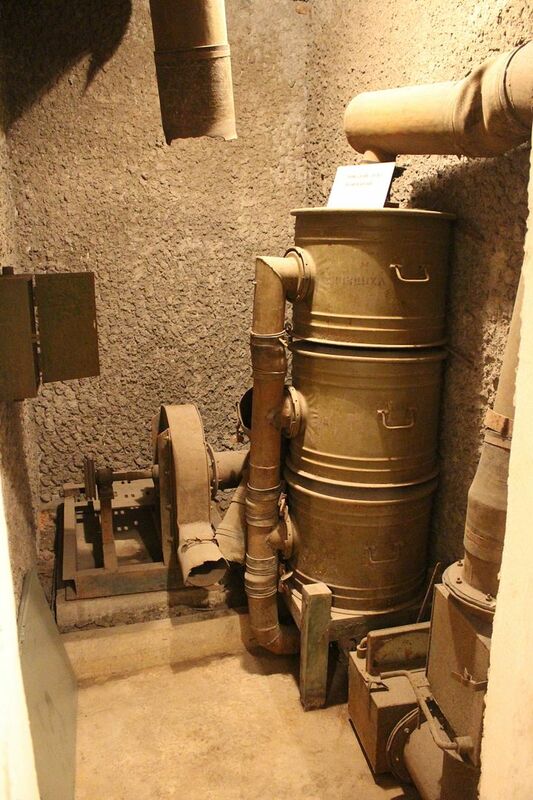 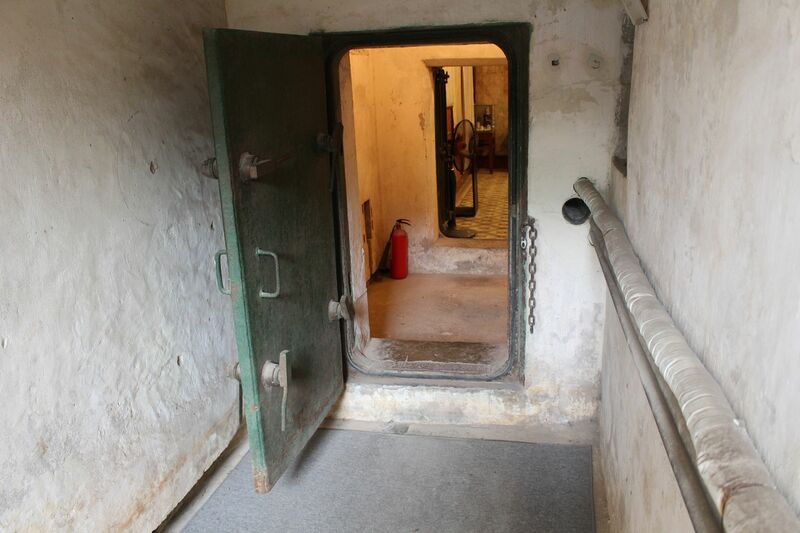 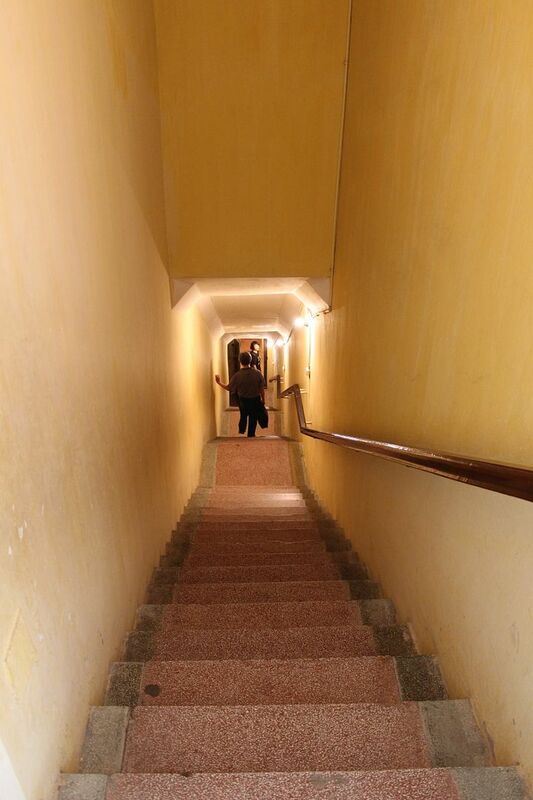 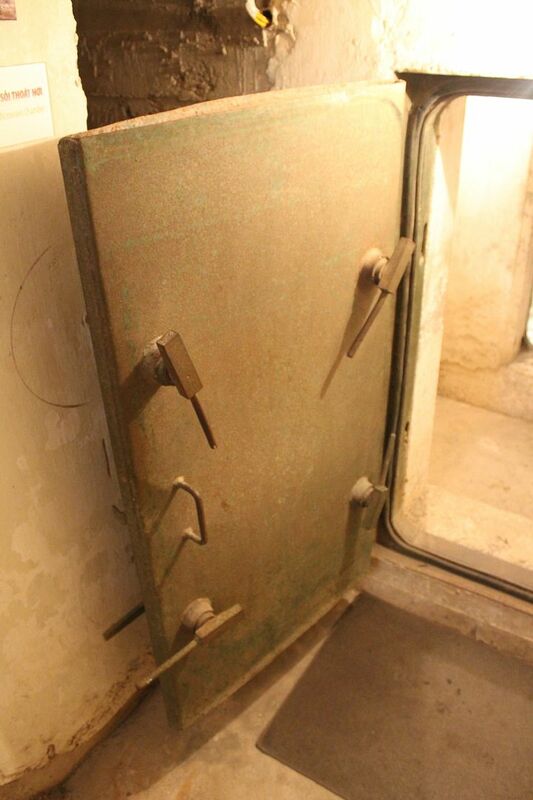 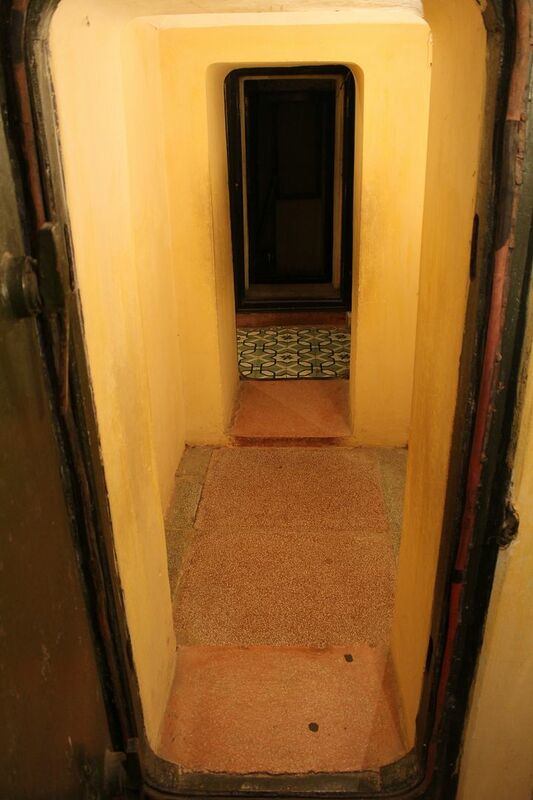 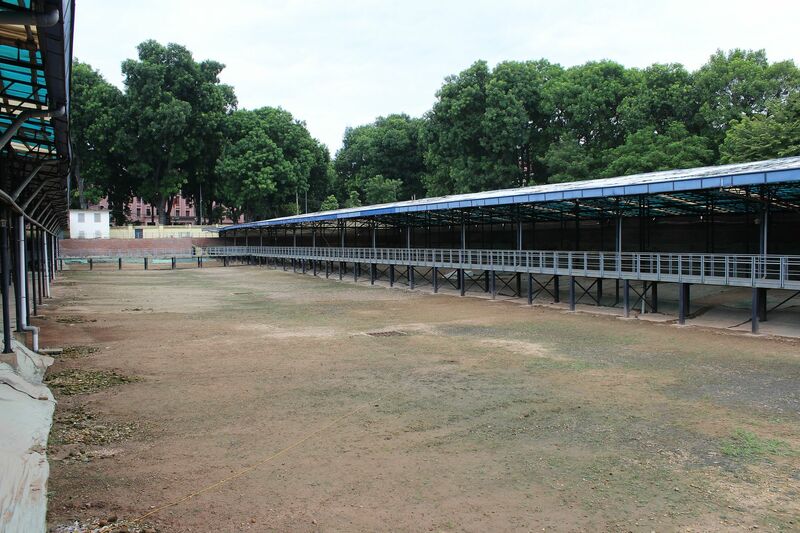 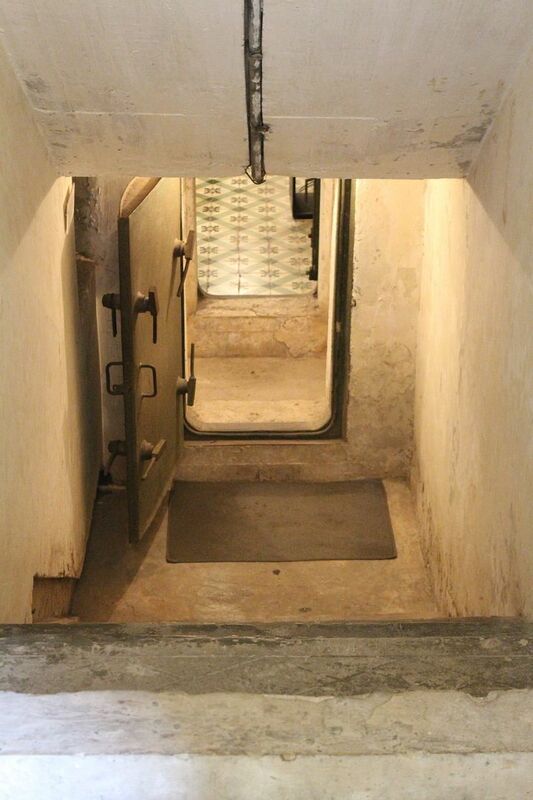 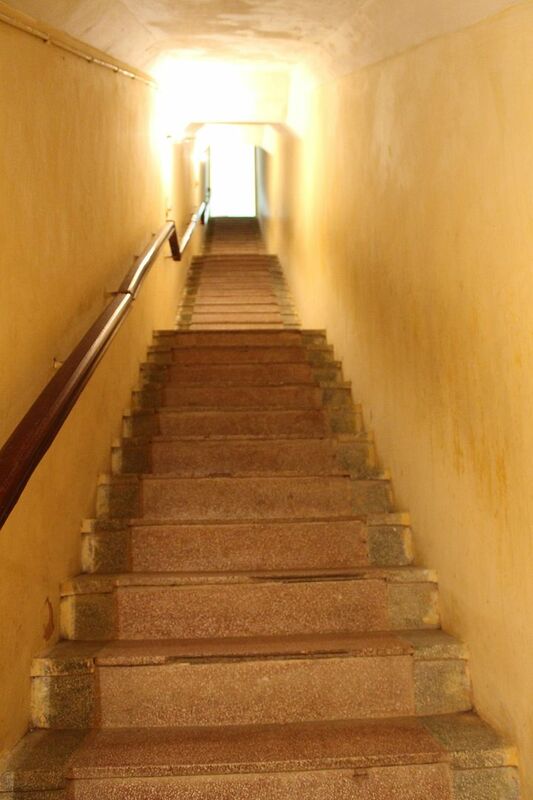 An underground tunnel enabled the military to flee to other parts in case of a raid. 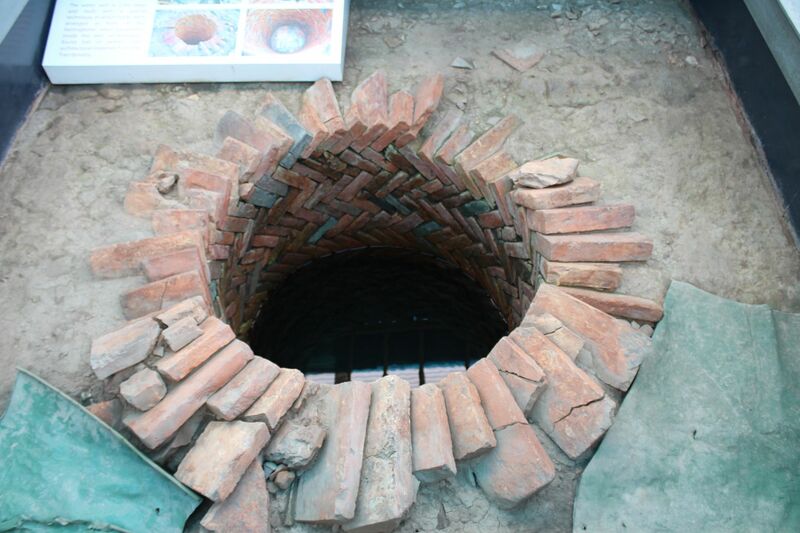 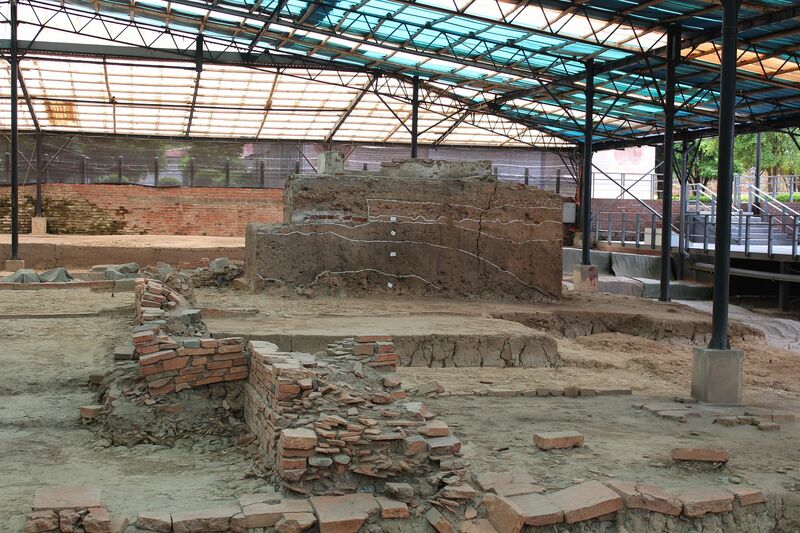 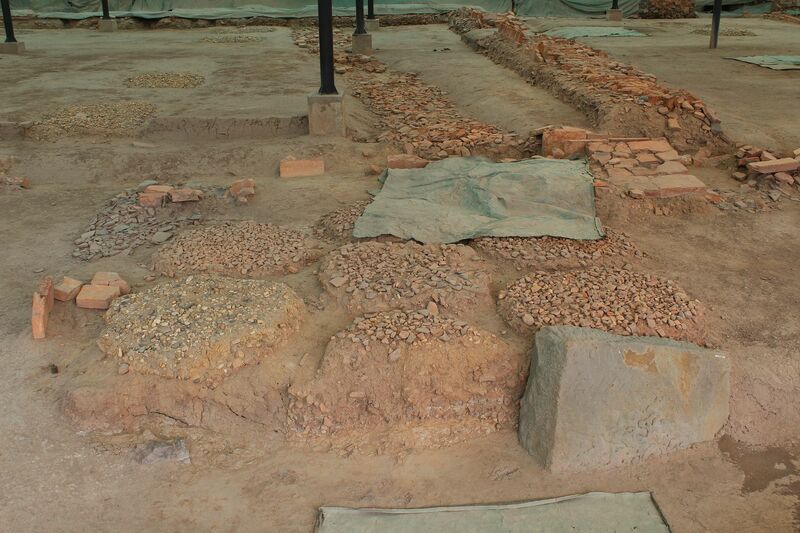 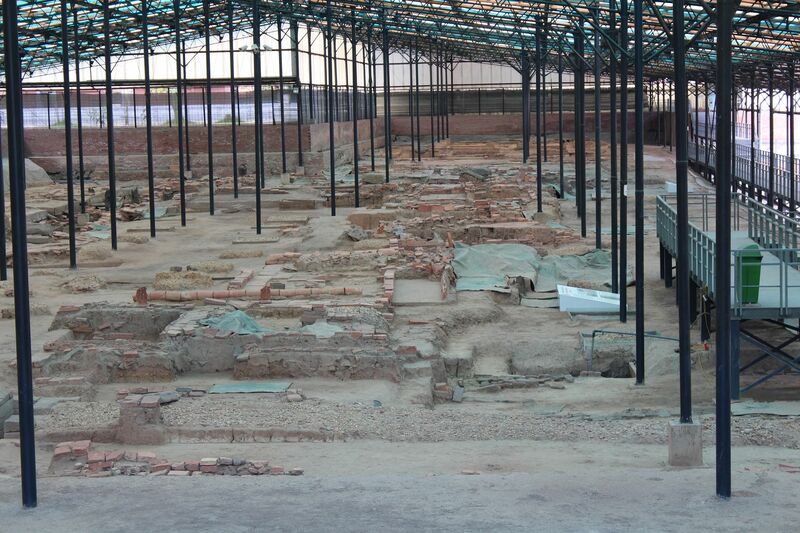 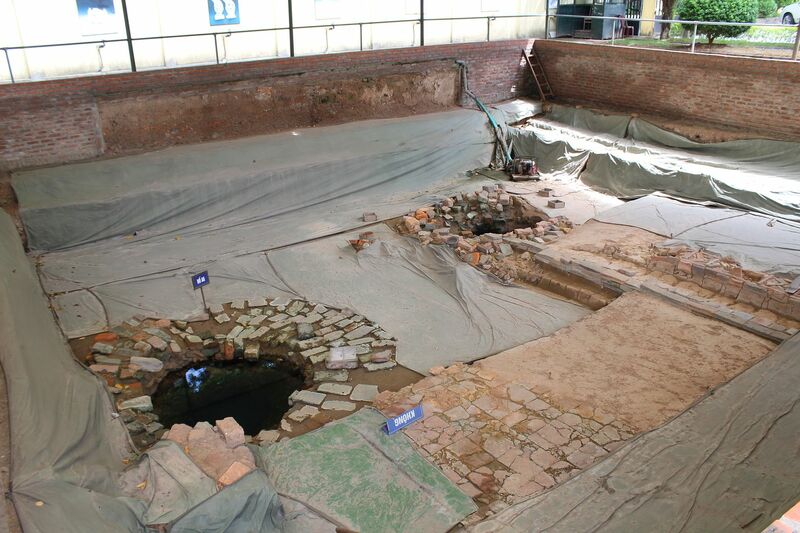 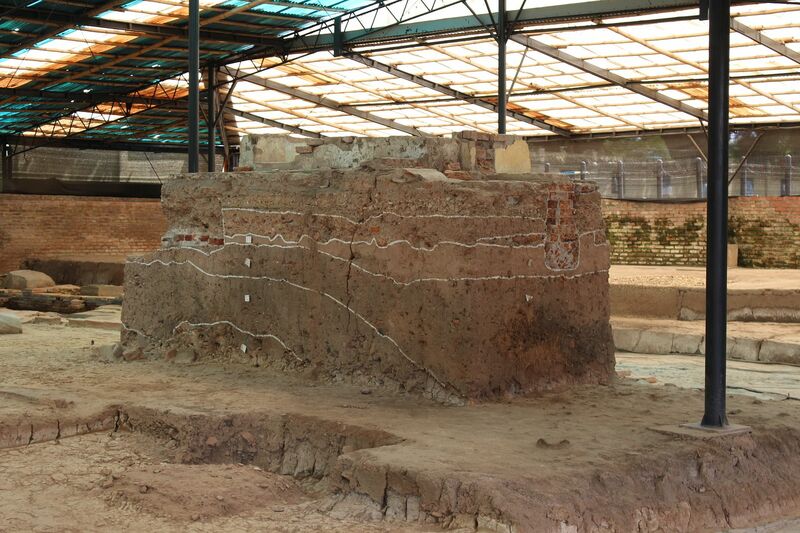 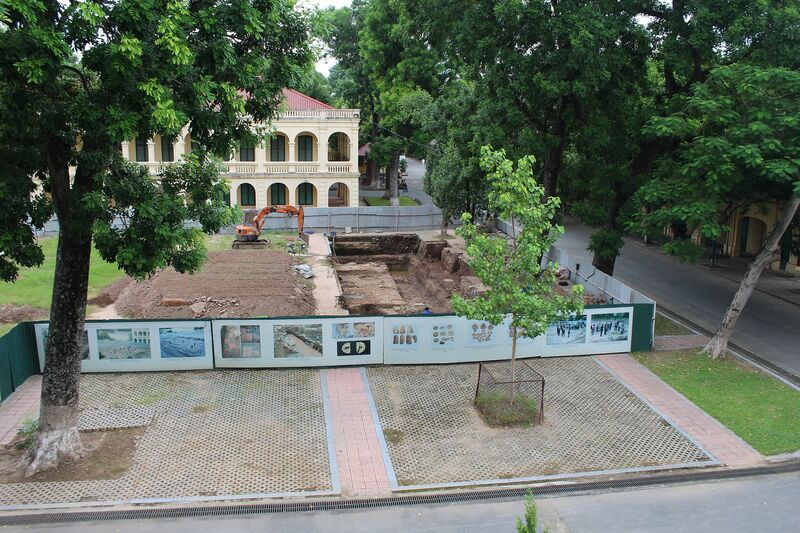 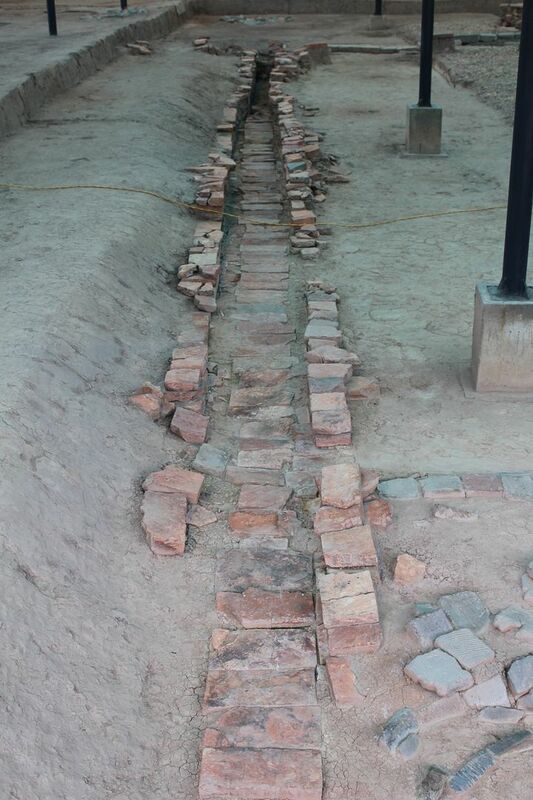 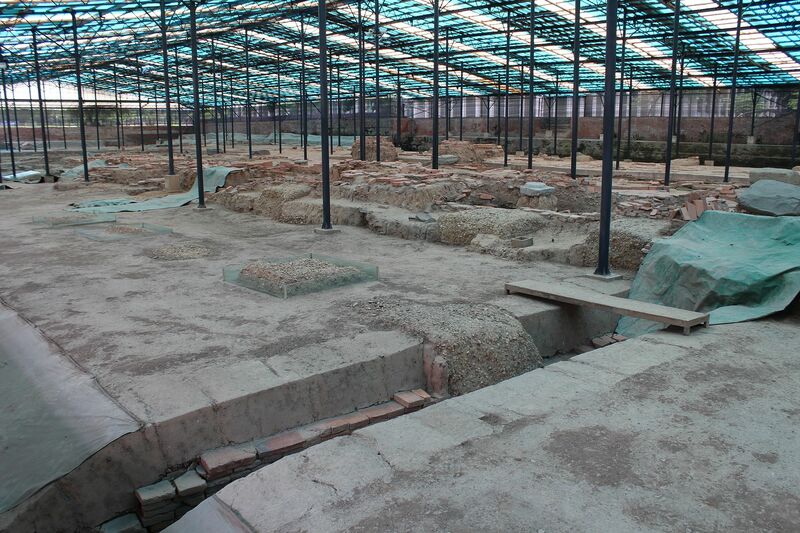 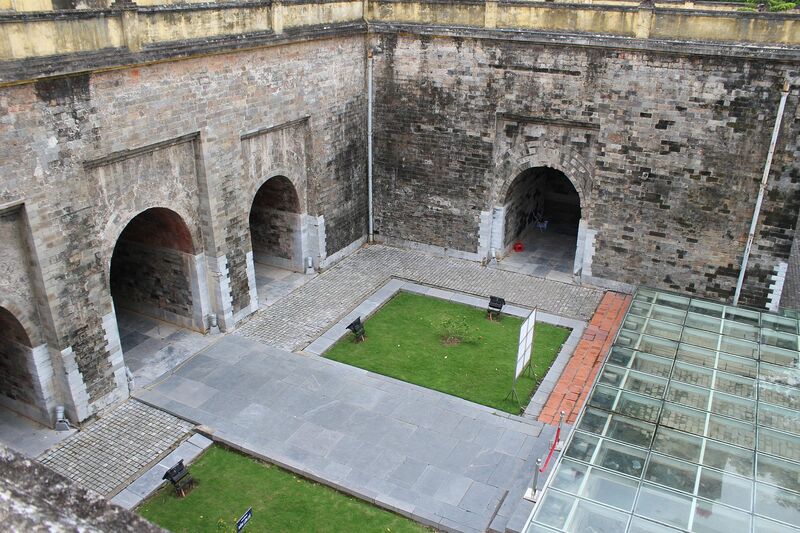 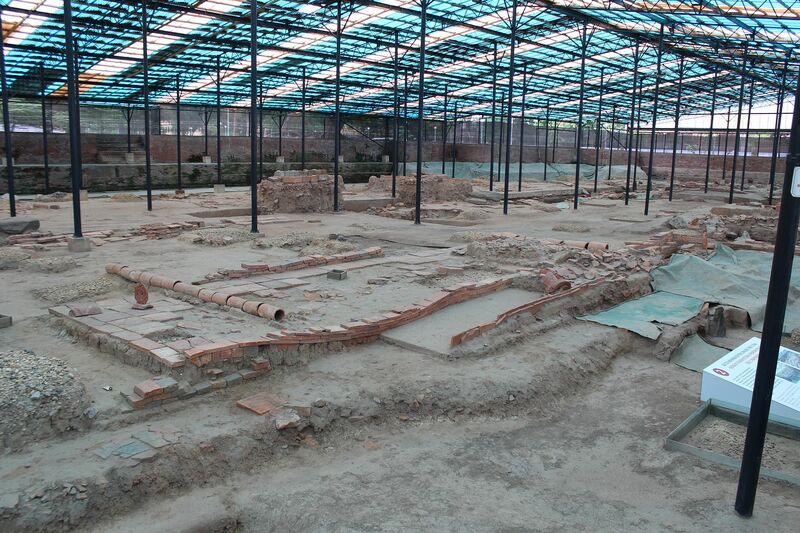 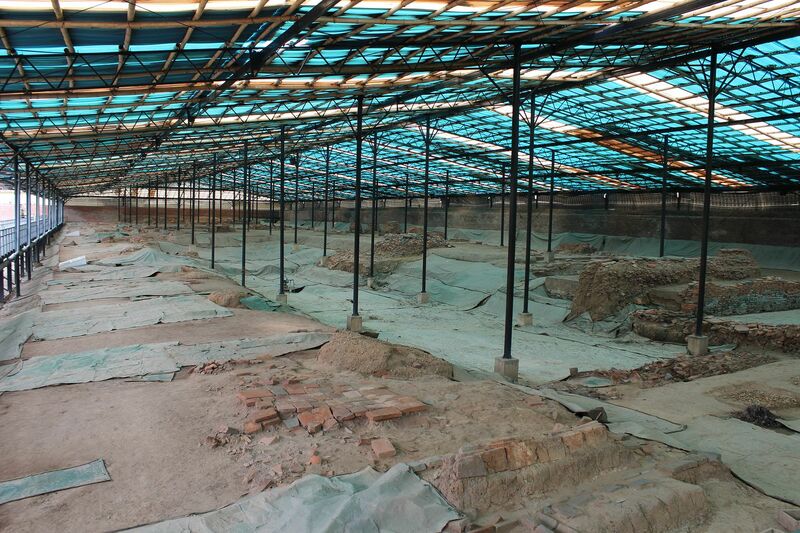 Construction work for the National Assembly building in 2003 uncovered large remains of the citadel dating back to Thăng Long. 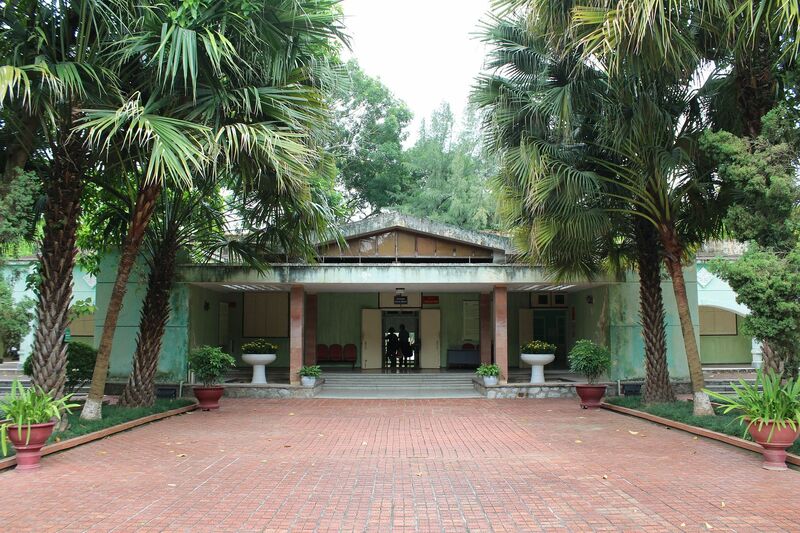 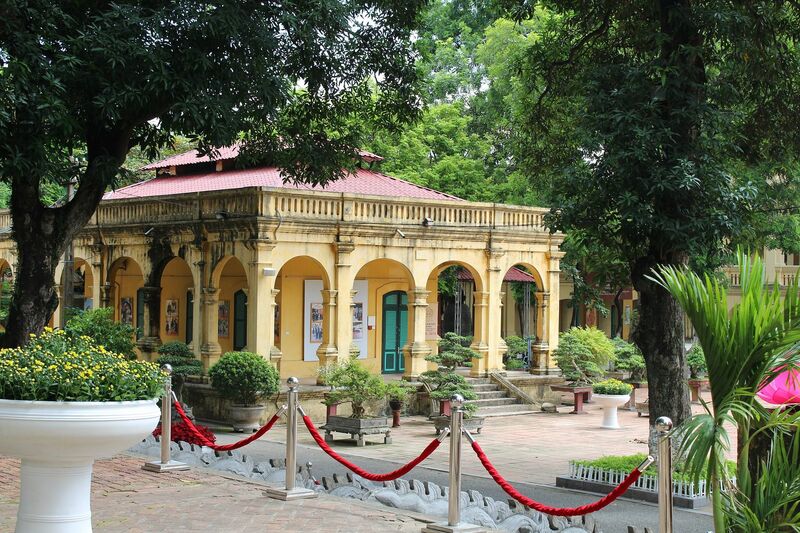 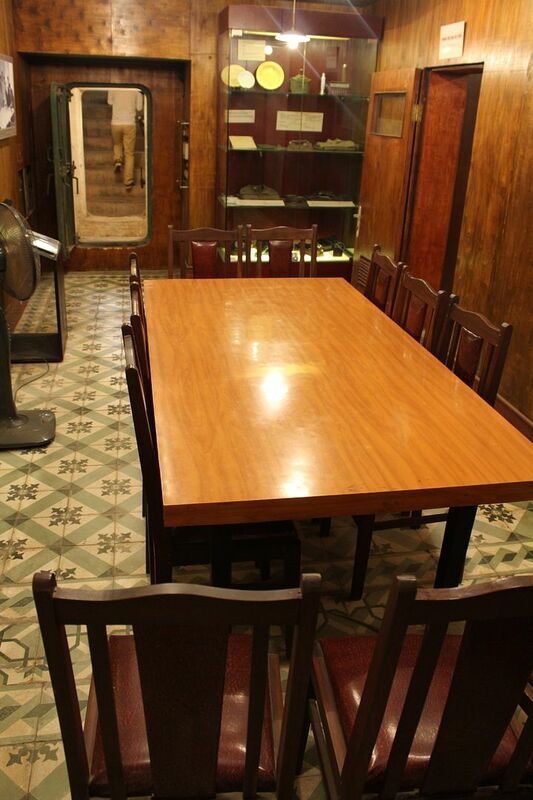 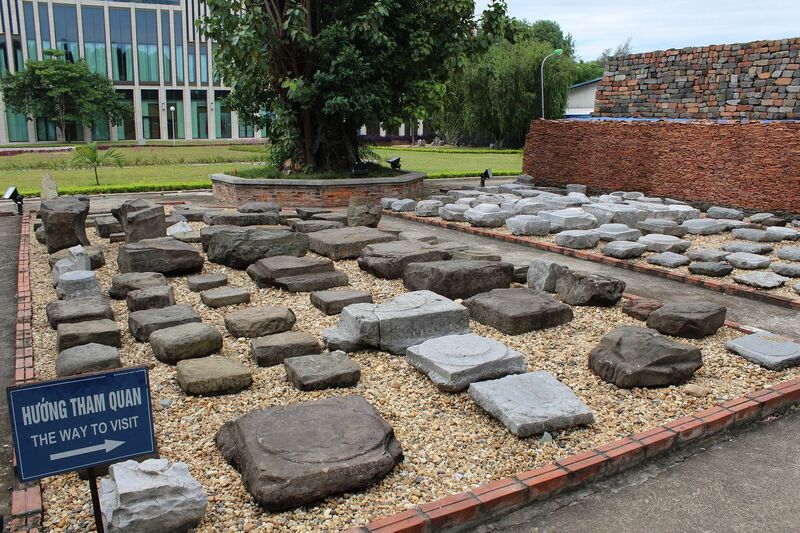 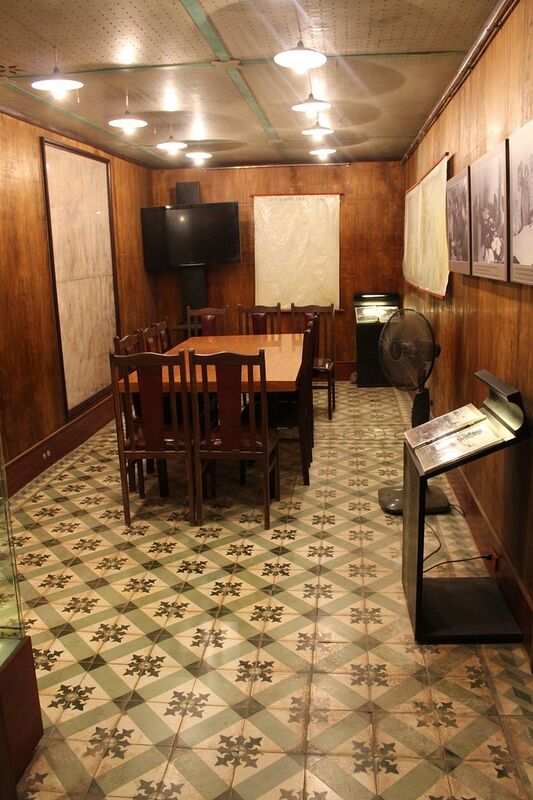 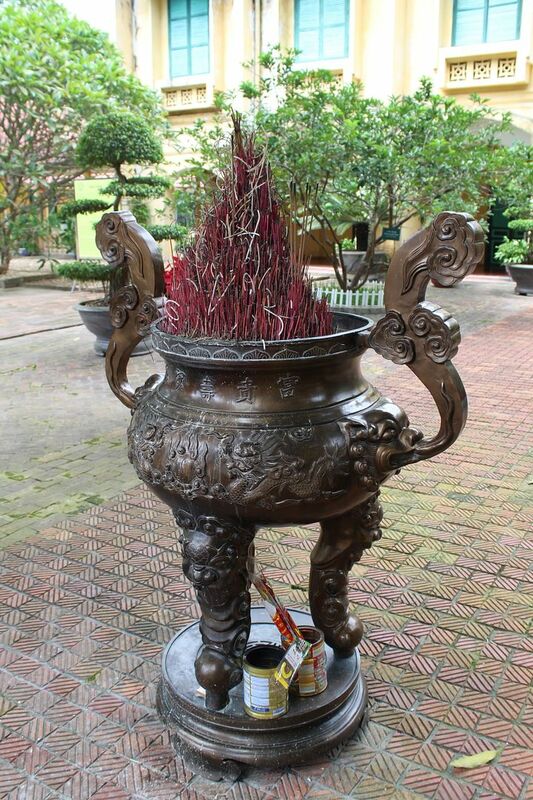 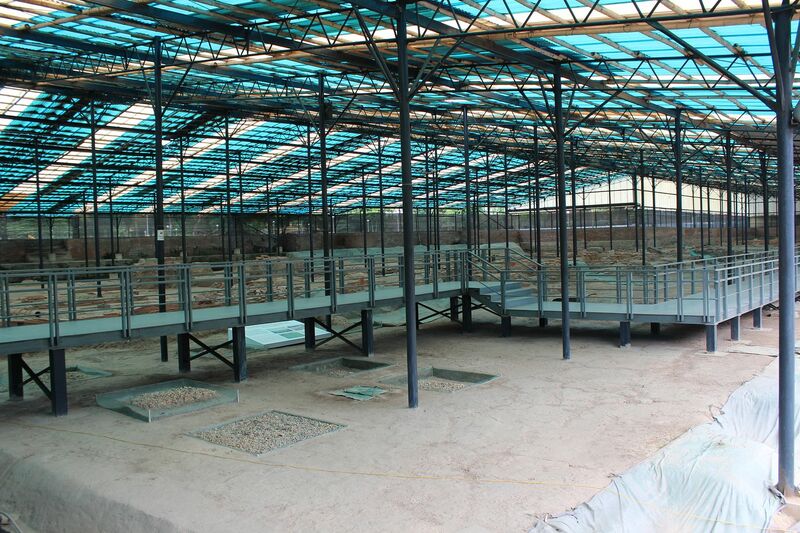 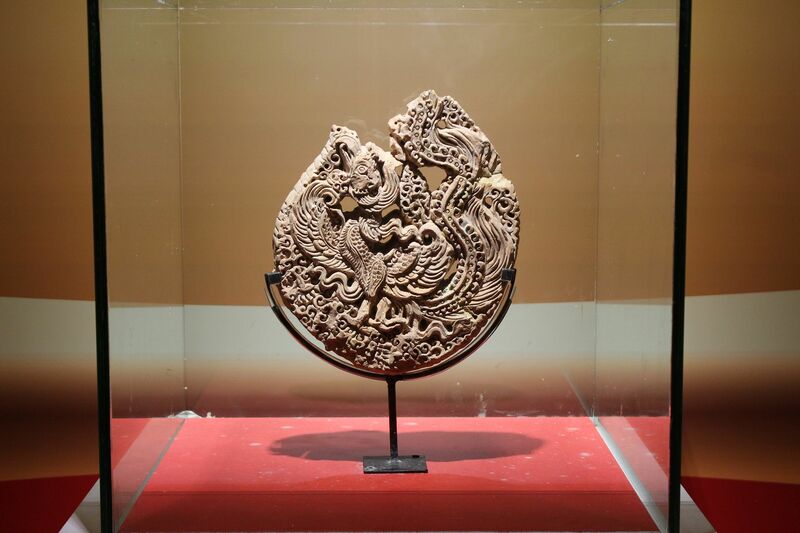 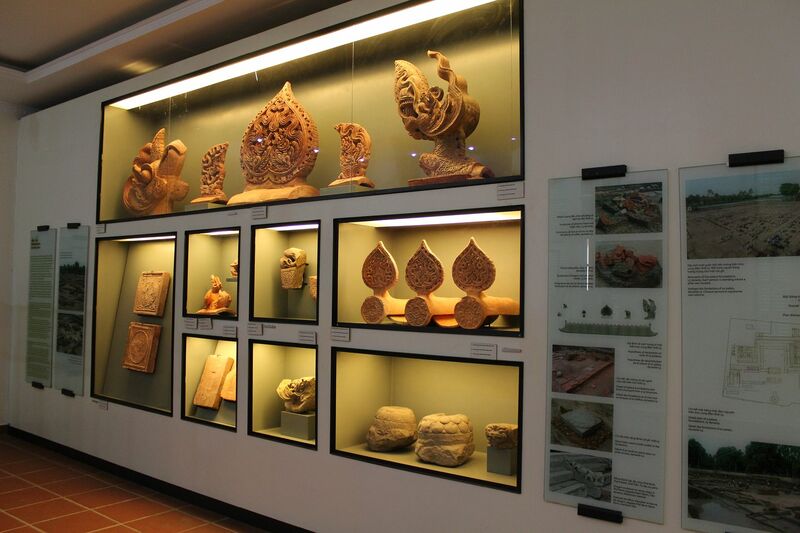 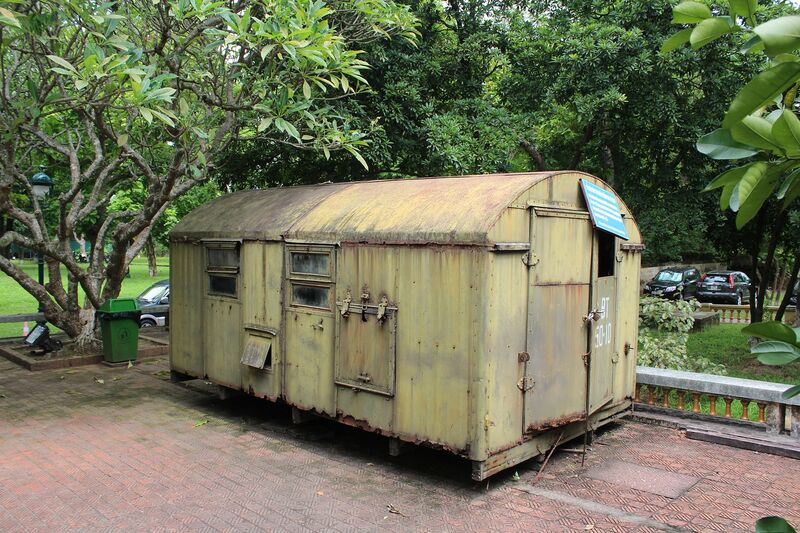 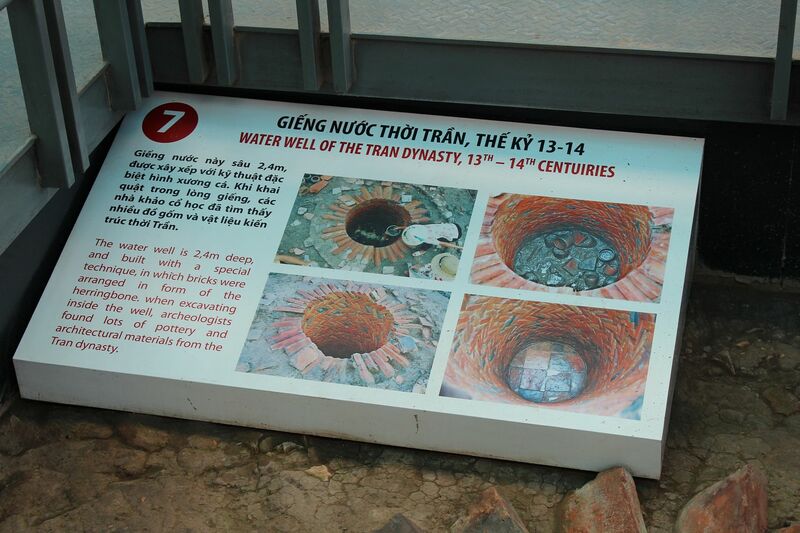 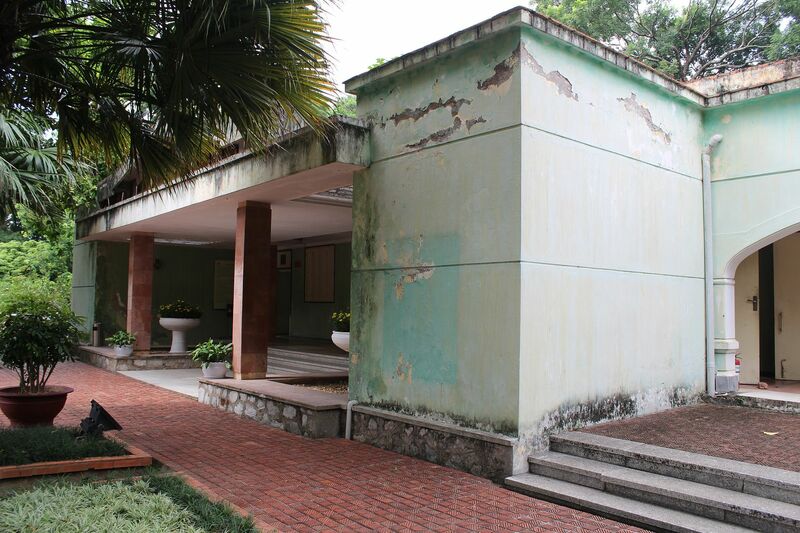 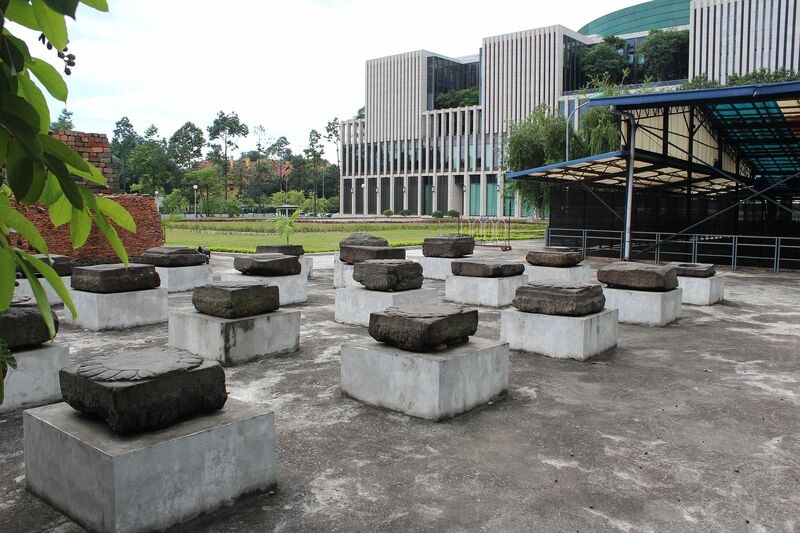 Some of the remains are now exhibited in the Vietnamese History Museum. 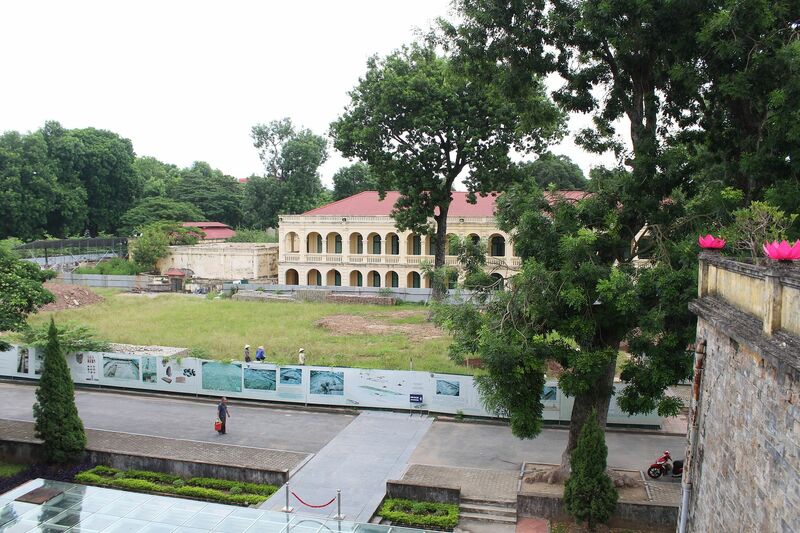 Where the planned new National Assembly building should not be located is still open. 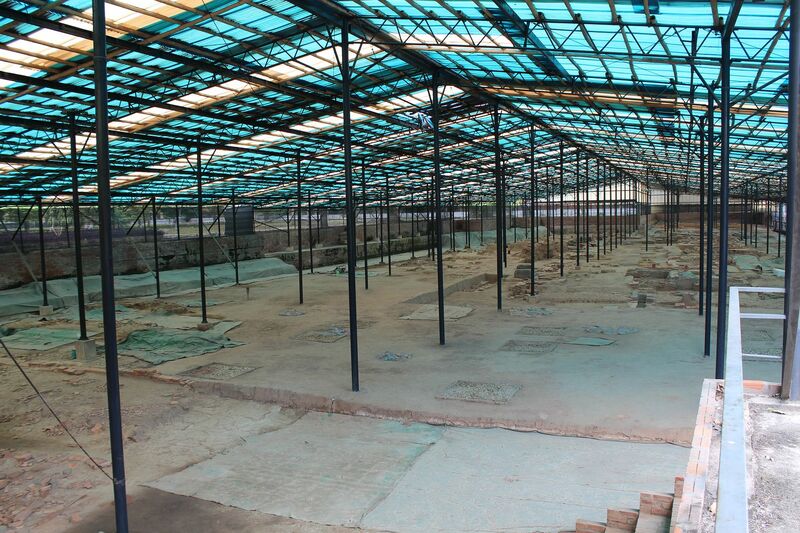 Starting in 2000, some of the old French barracks and buildings have been destroyed to make place for a new museum within the citadel. 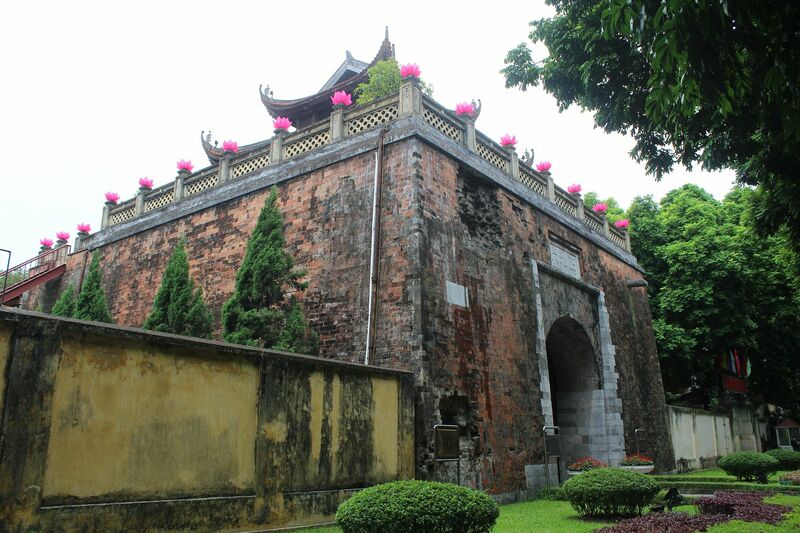 In 2010 the citadel was inscribed on the UNESCO World Heritage List as "The Central Sector of the Imperial Citadel of Thang Long - Hanoi". 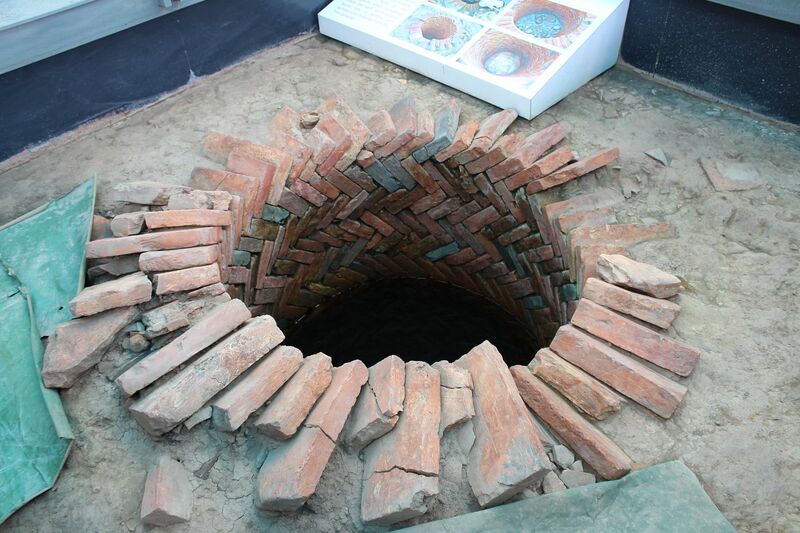 Now I never went there and it looks really interesting. 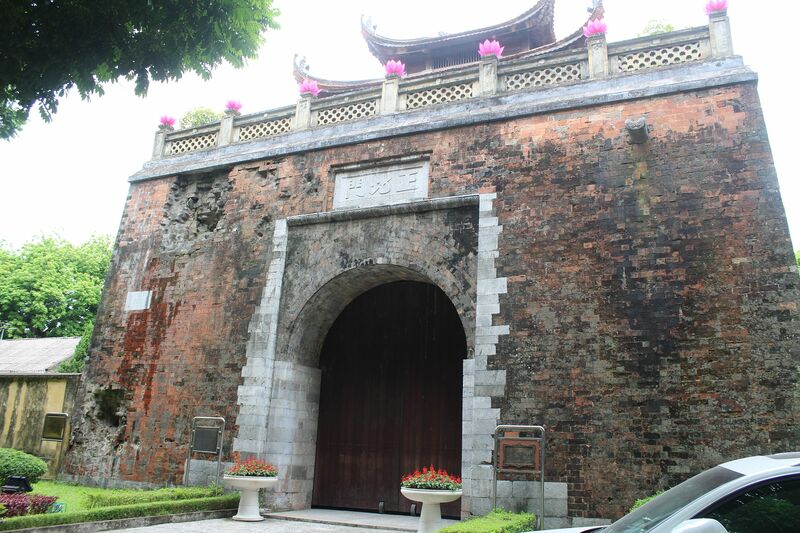 Love history and historical sites etc. 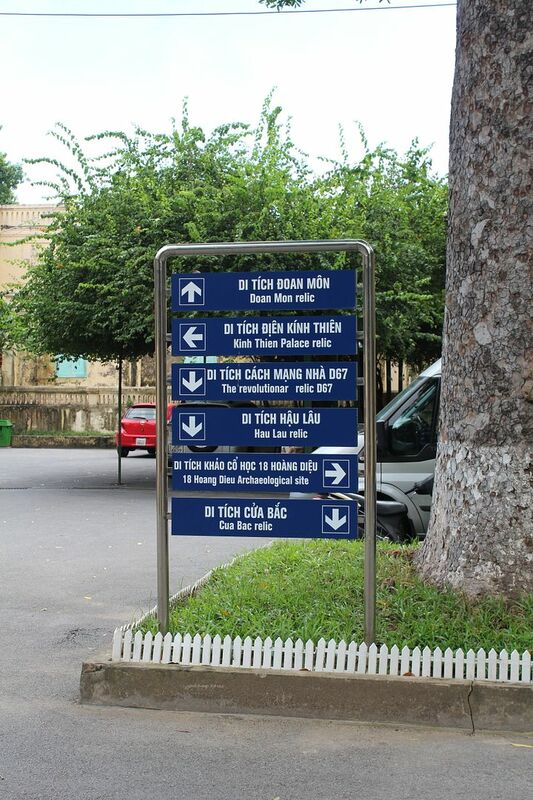 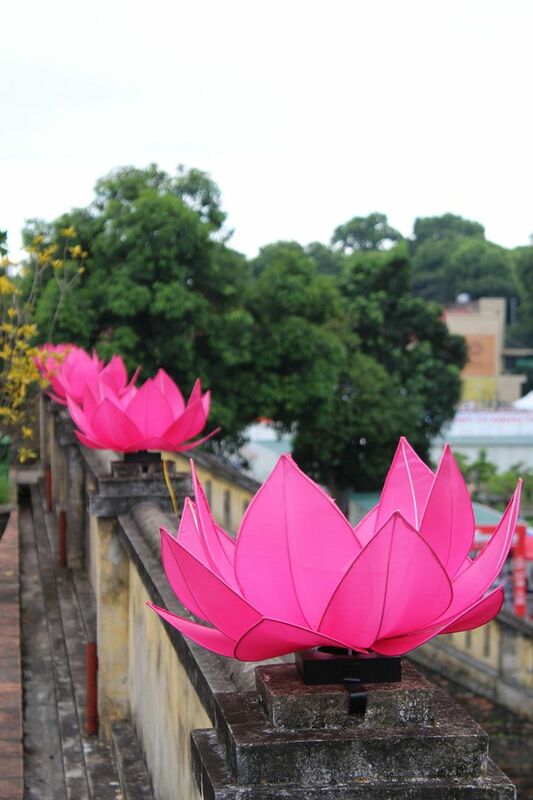 Would visit here if in Vietnam. 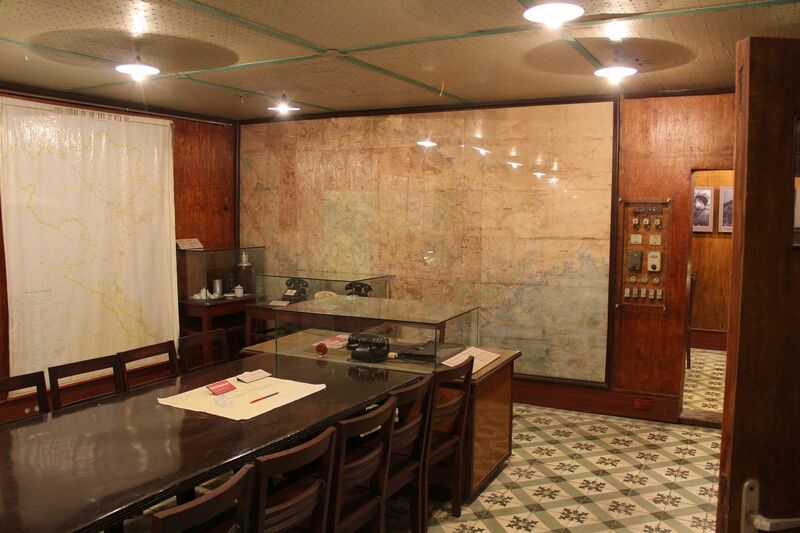 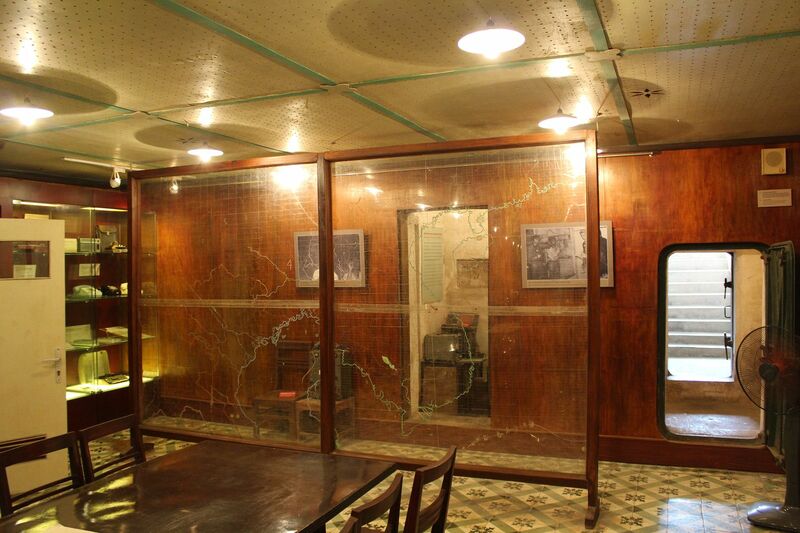 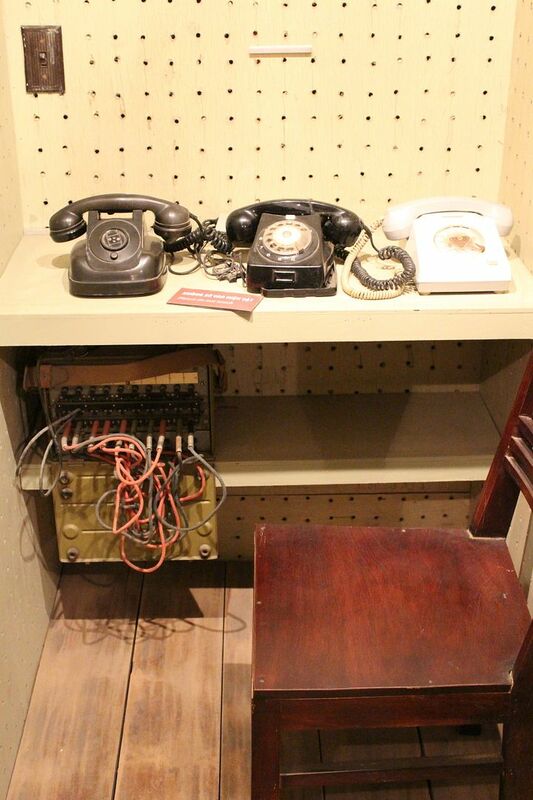 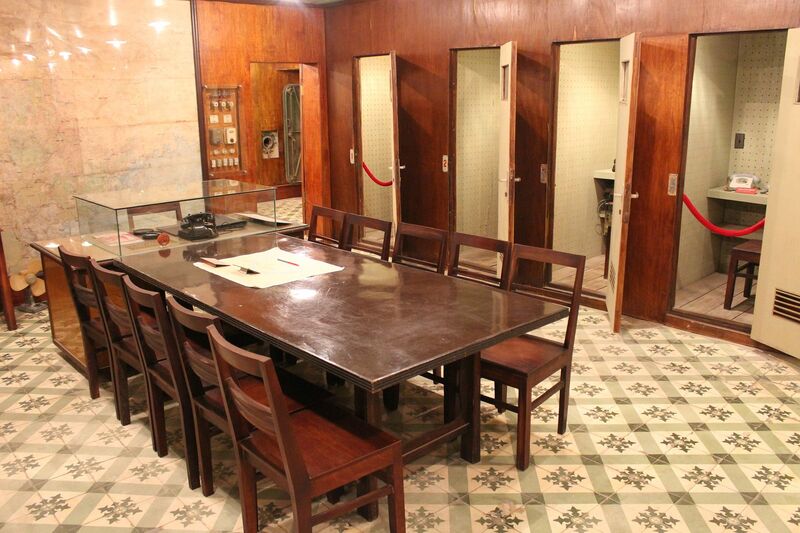 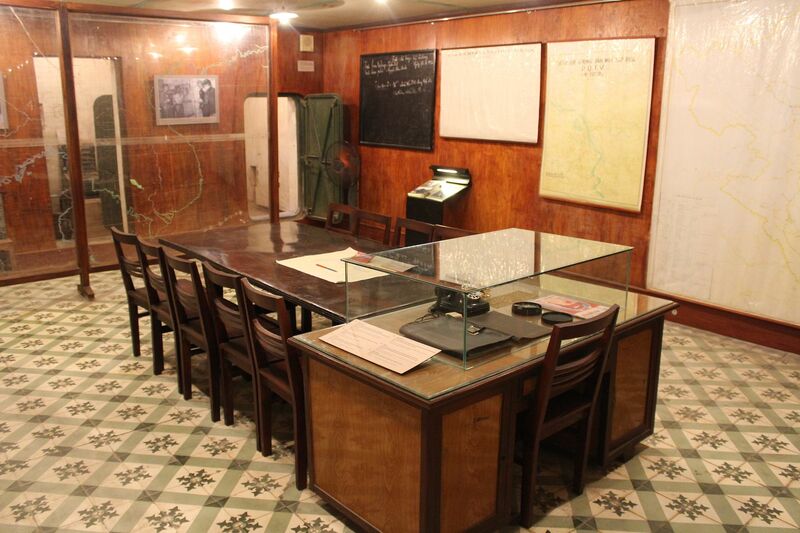 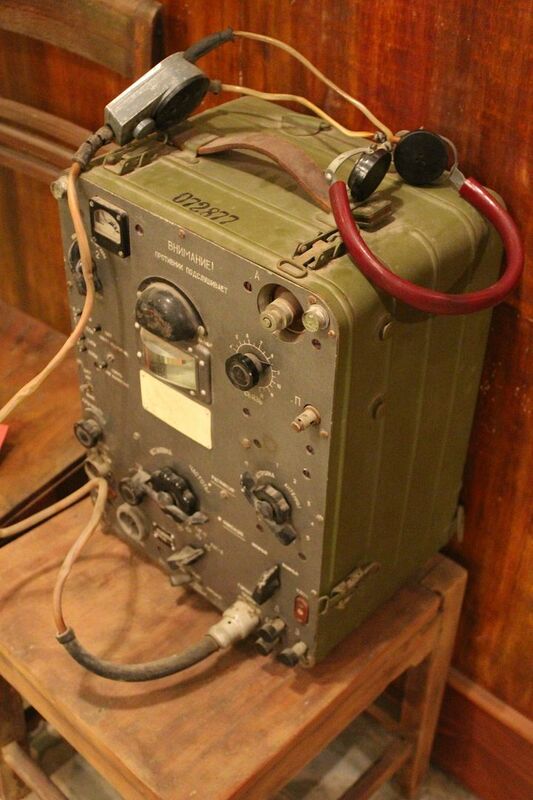 The war rooms were an added bonus for me, as I had no idea they were there! 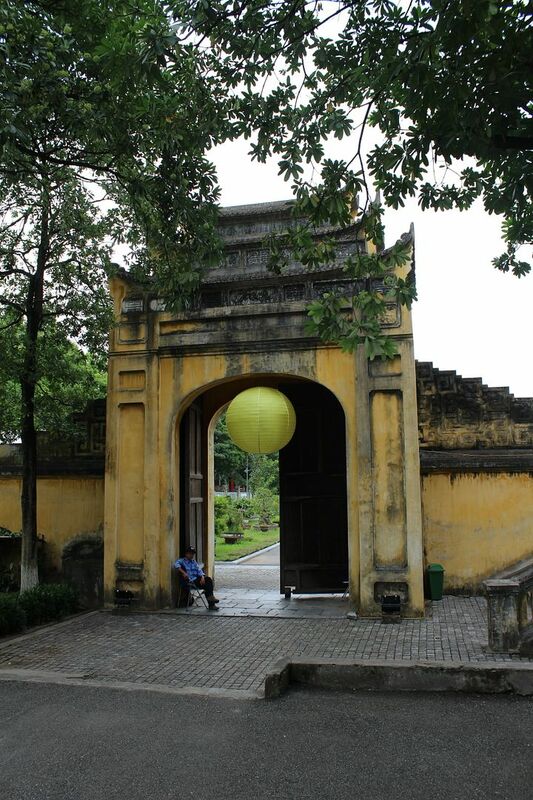 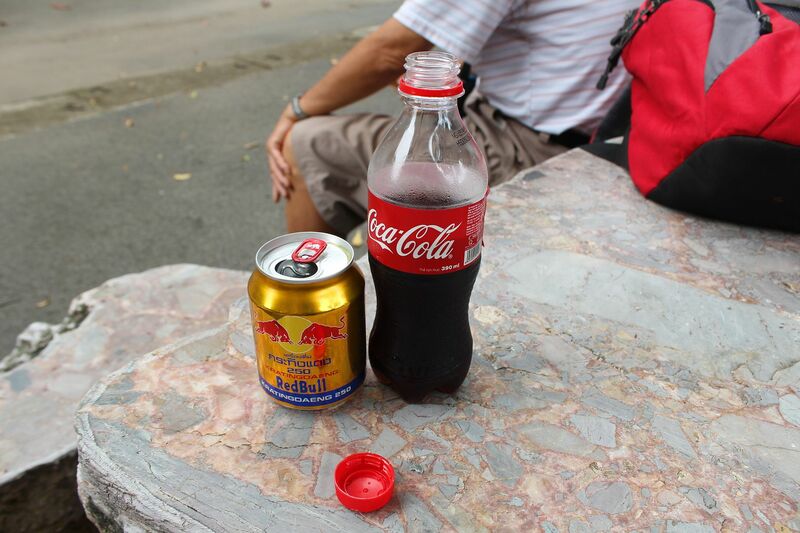 I lived in HCMC nearly 2 years but never pushed to Hanoi. 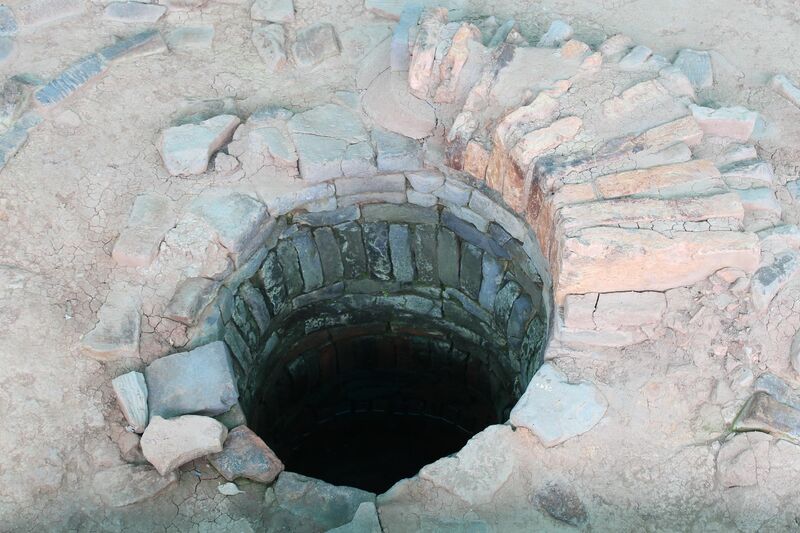 Then you made a big mistake. 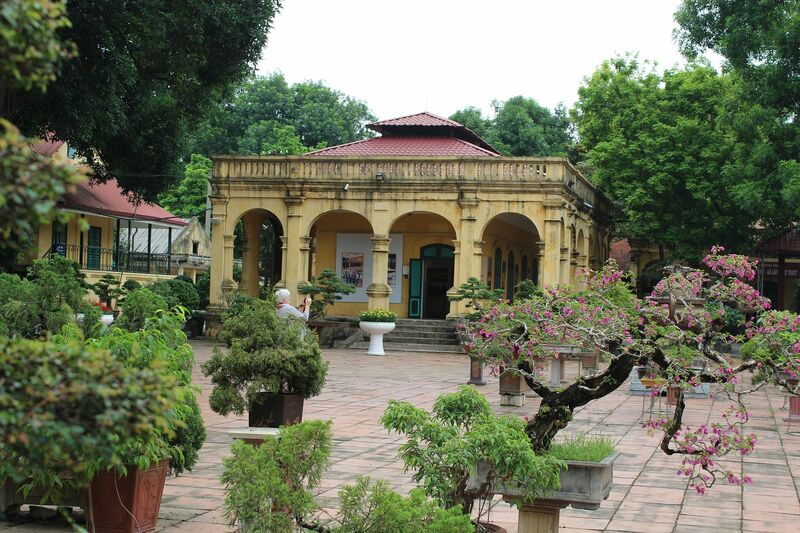 Hanoi is so much nicer than Saigon. 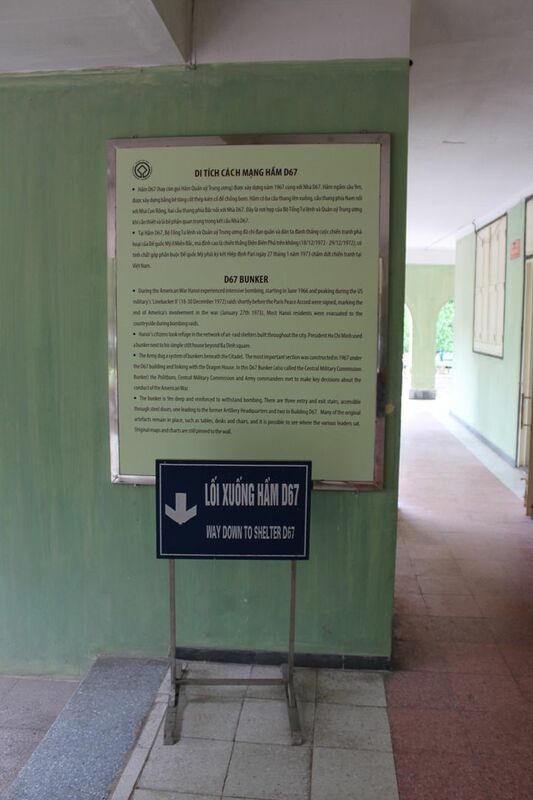 Not really a mistake as I worked there. 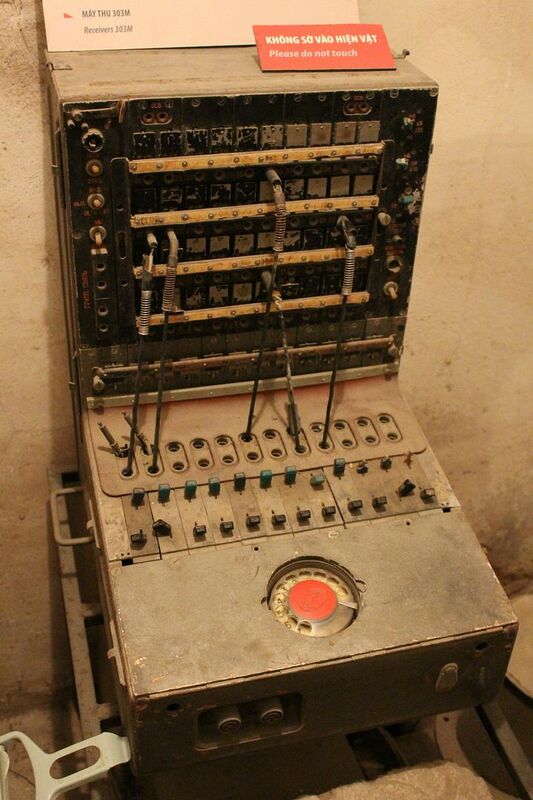 But the mistake was letting work taking over a too important part of my live.